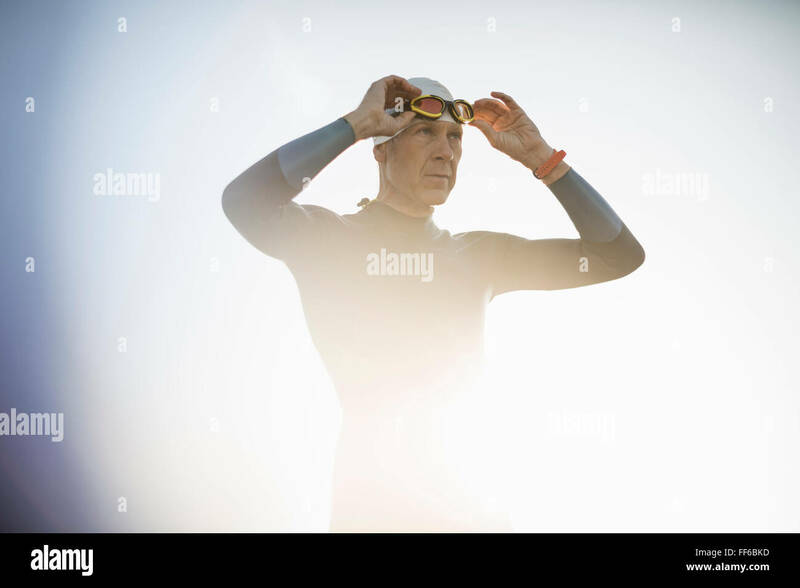 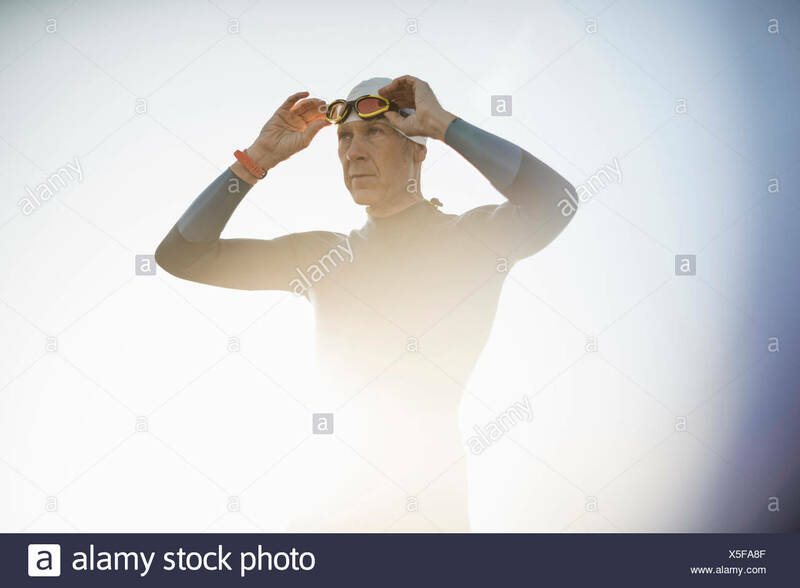 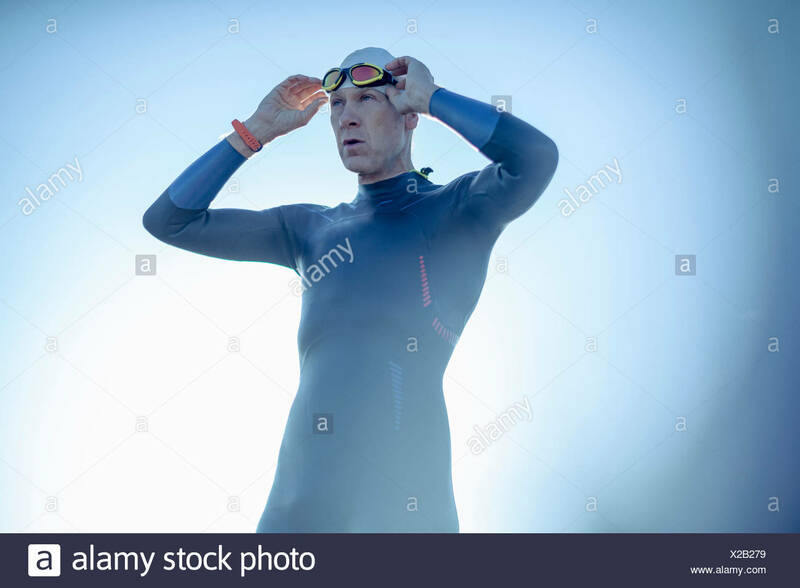 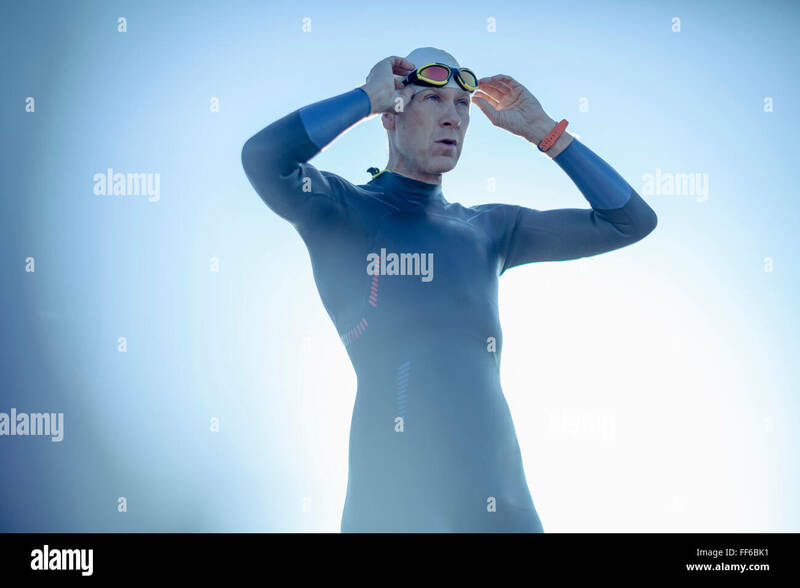 A swimmer in a wetsuit and swimming hat, adjusting his swimming goggles. 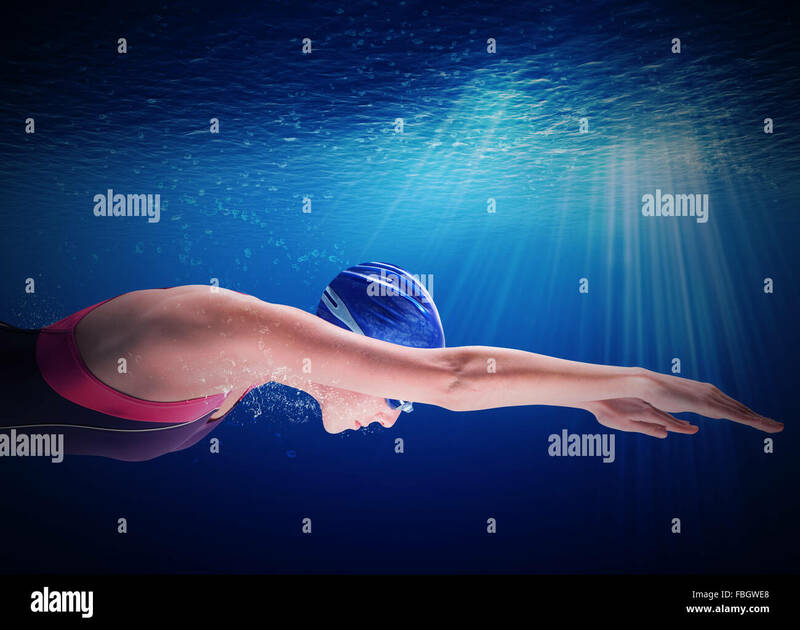 Side view of fit young female swimmer on black background. 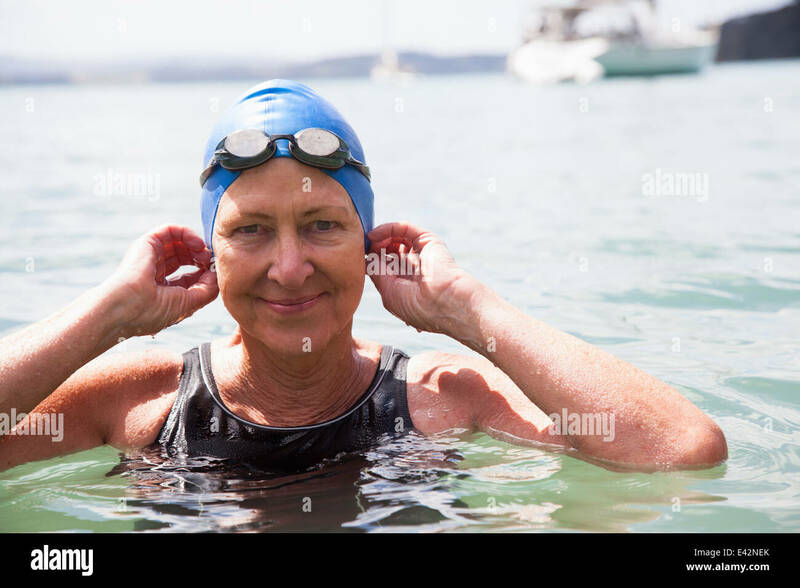 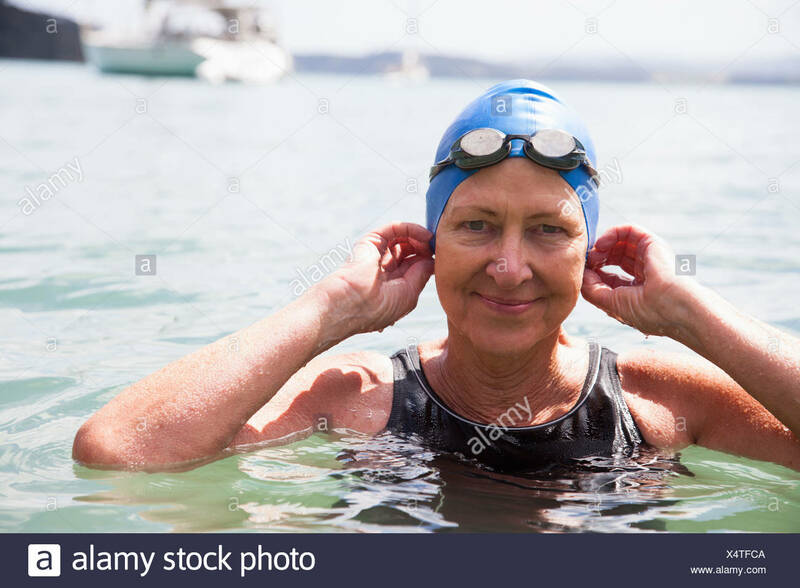 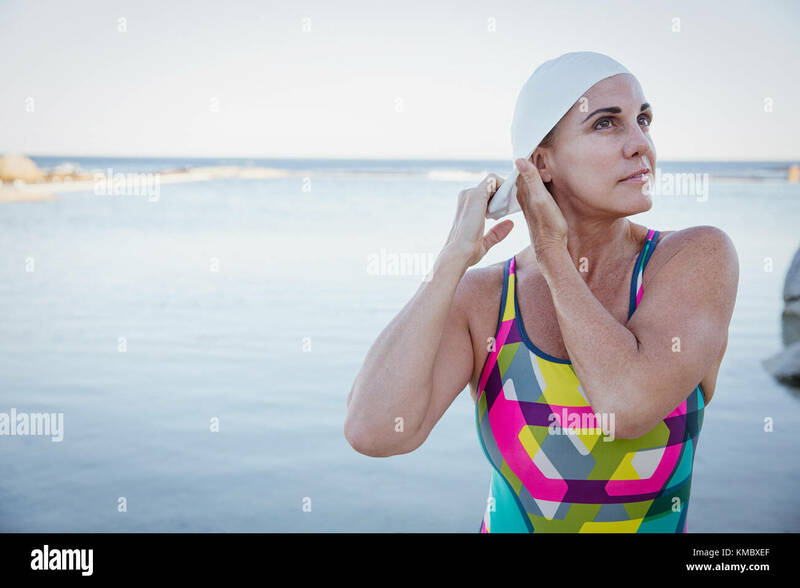 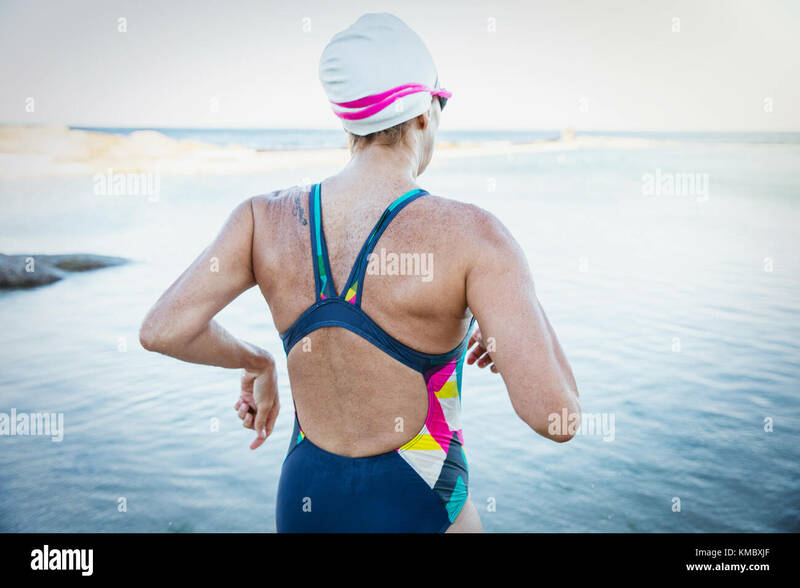 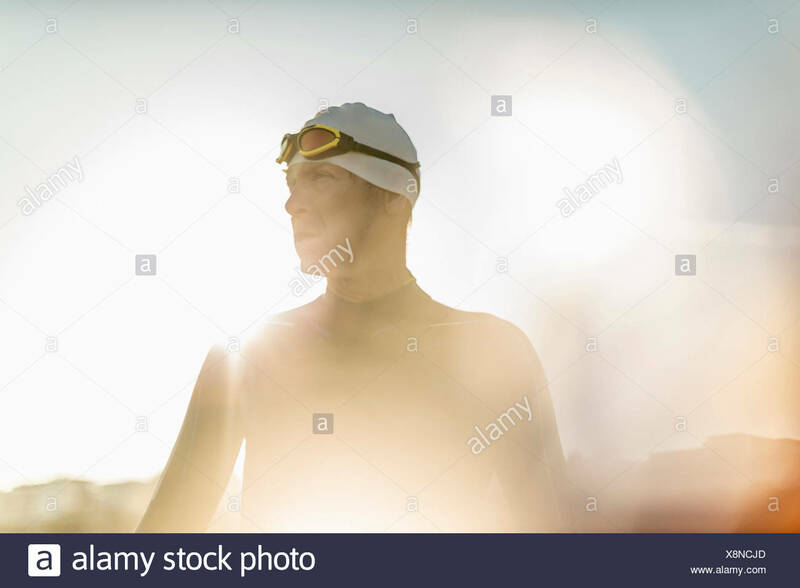 Fitness woman in swimming costume concentrating. 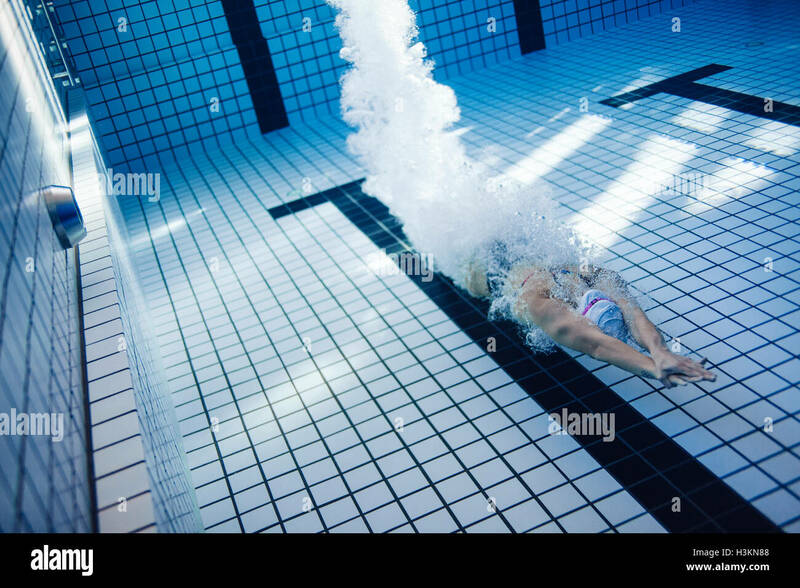 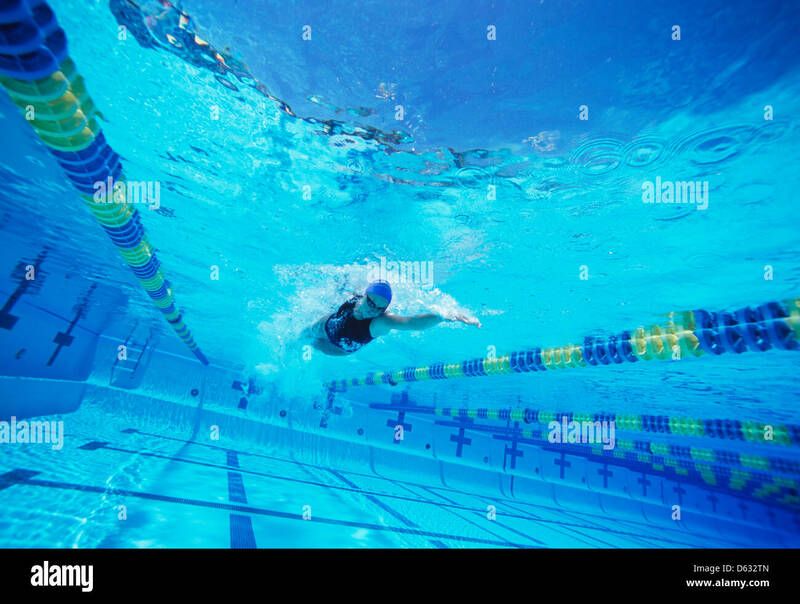 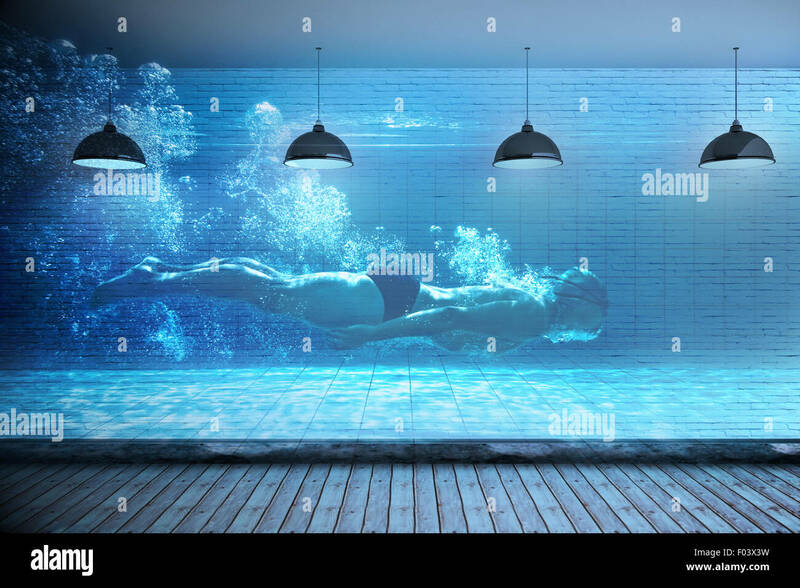 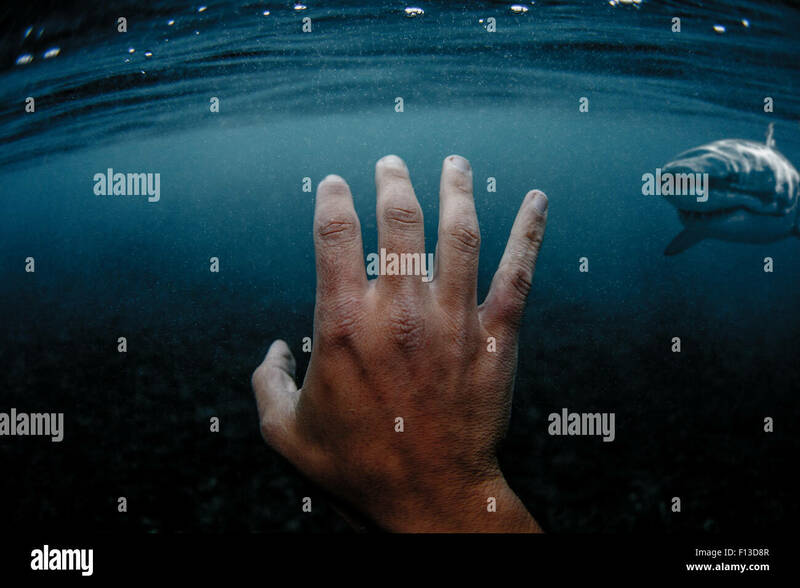 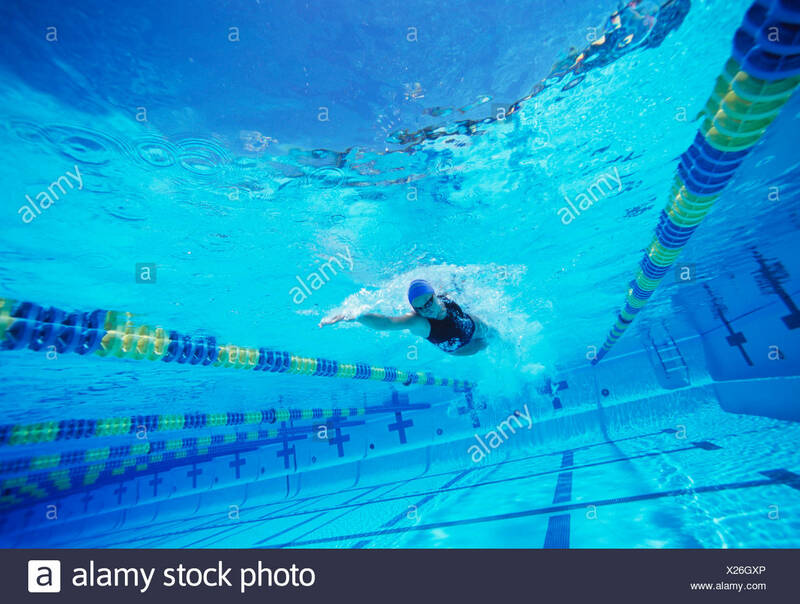 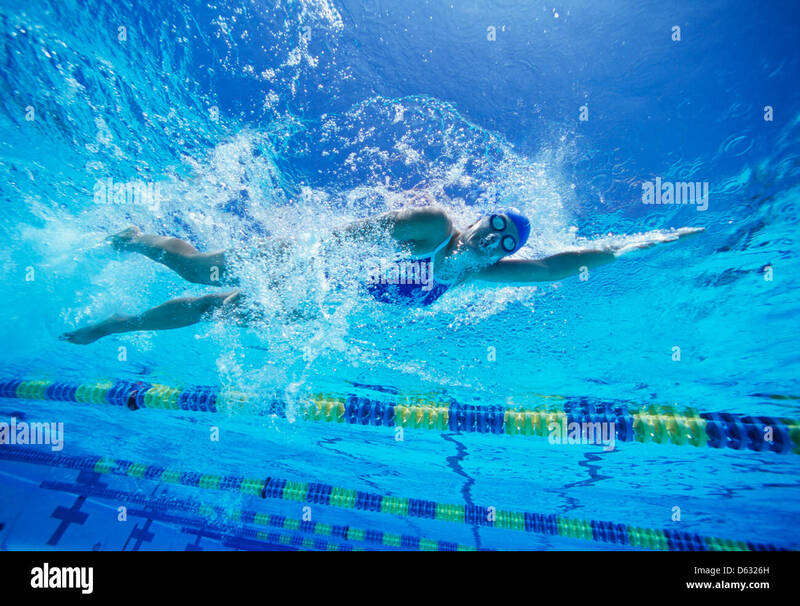 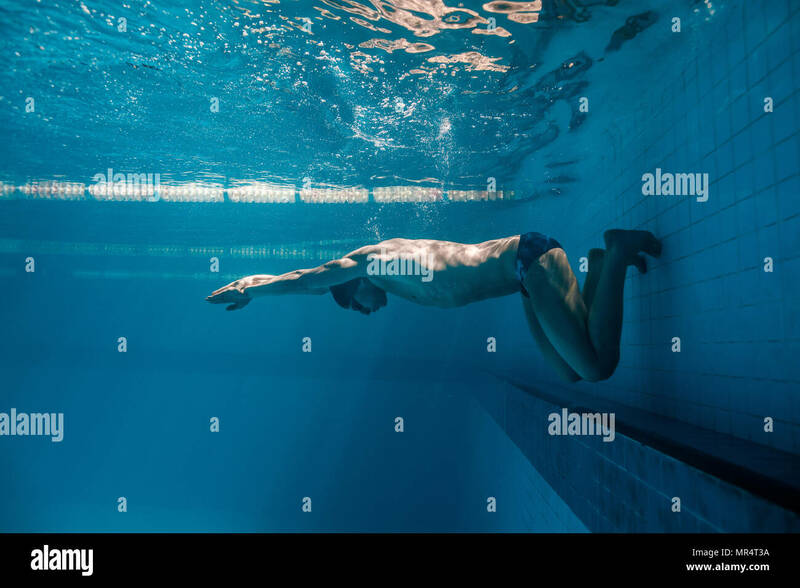 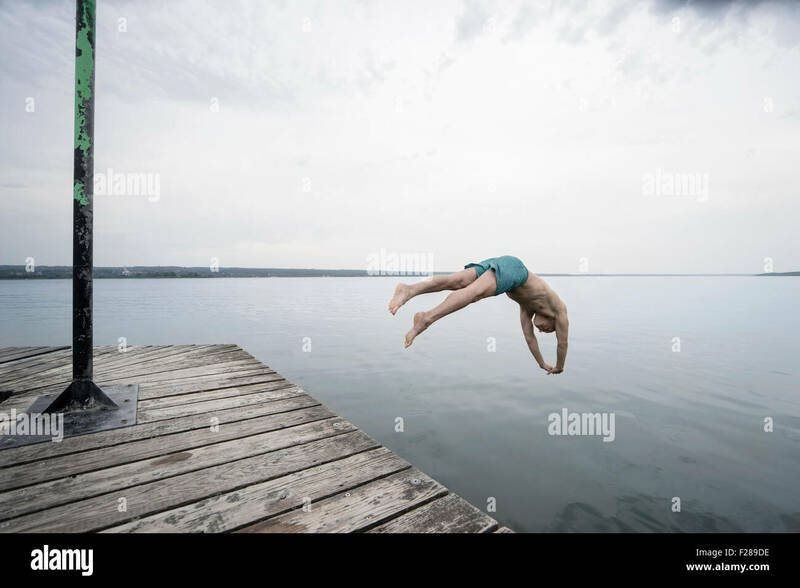 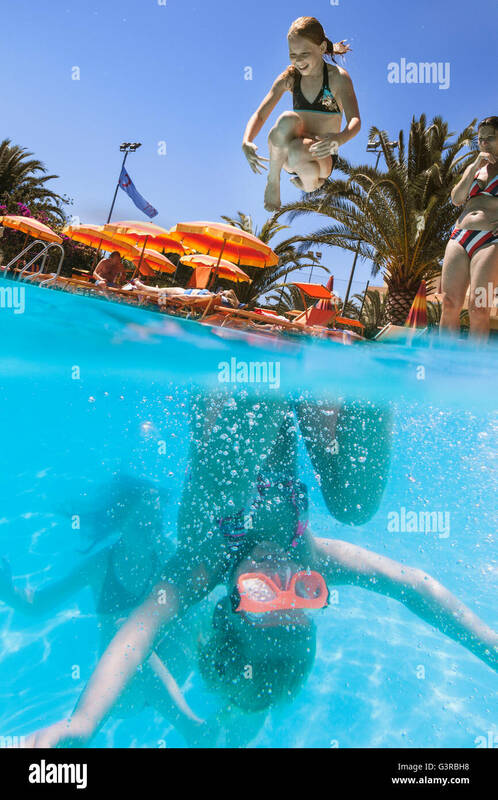 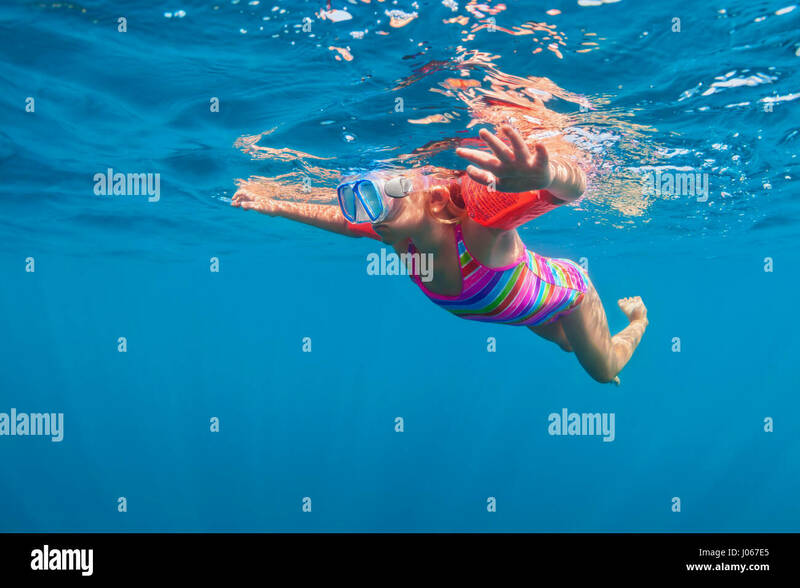 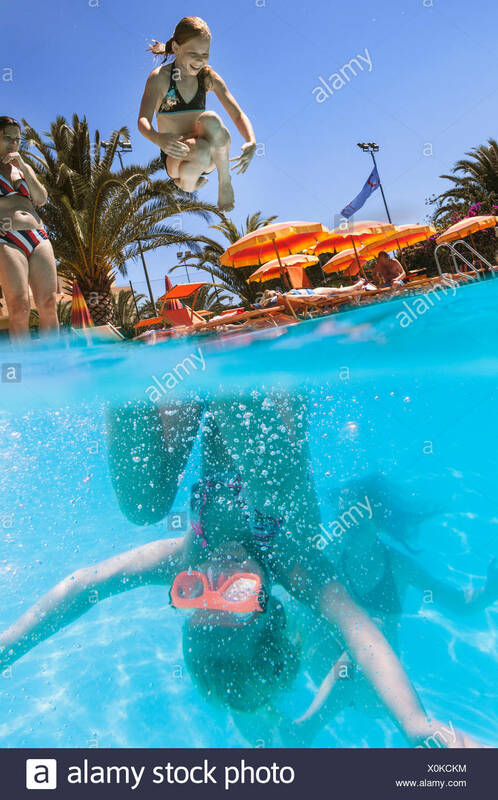 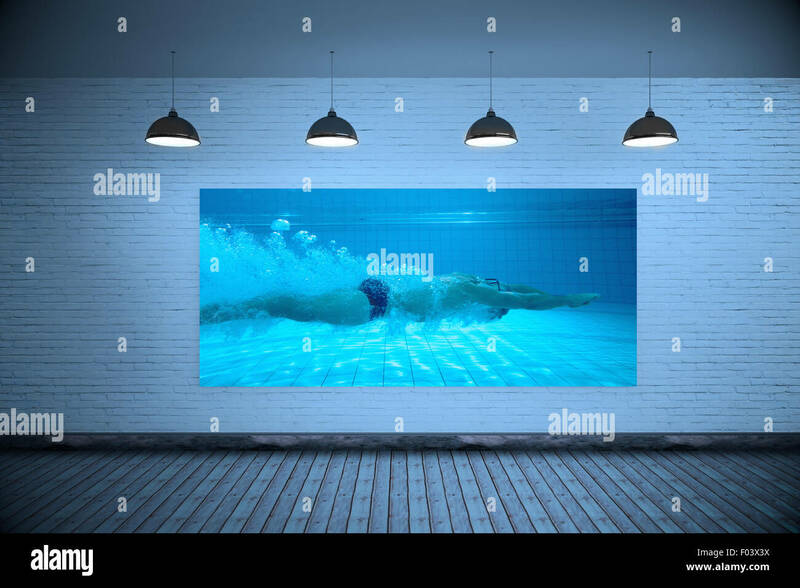 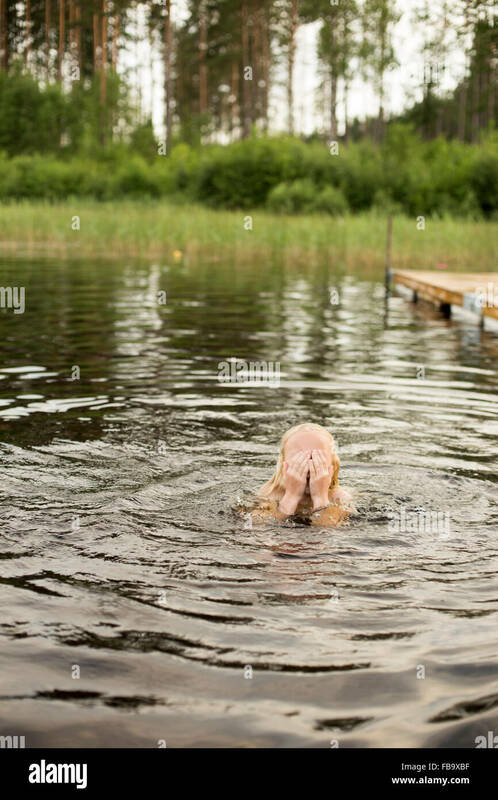 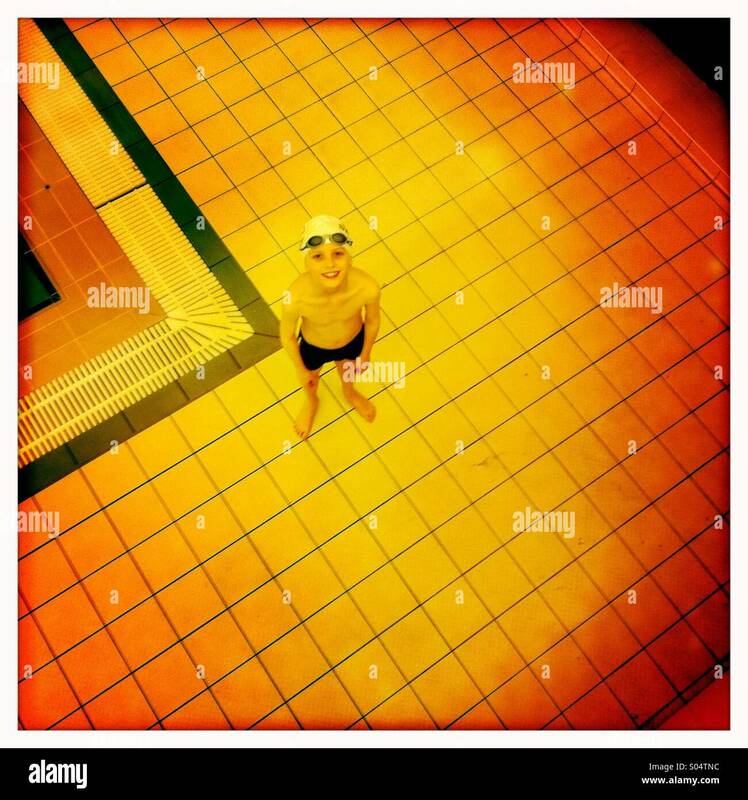 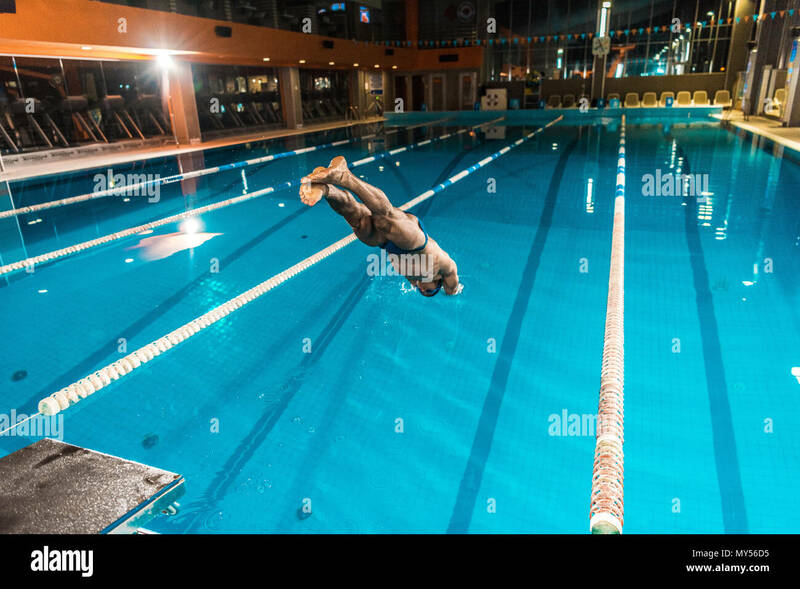 Girl swimming underwater in pool. 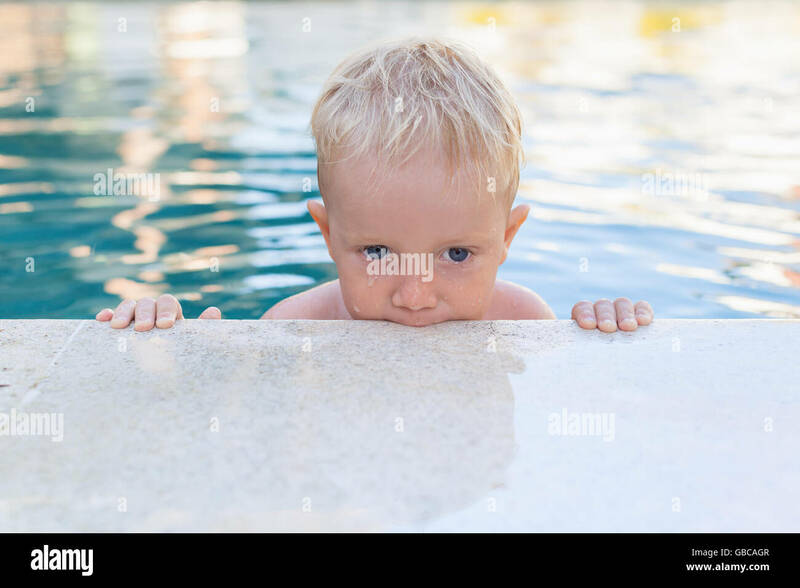 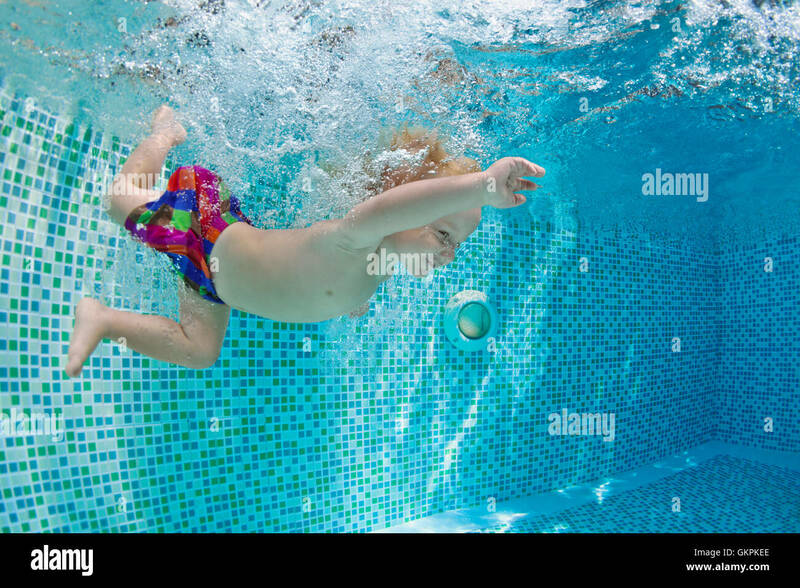 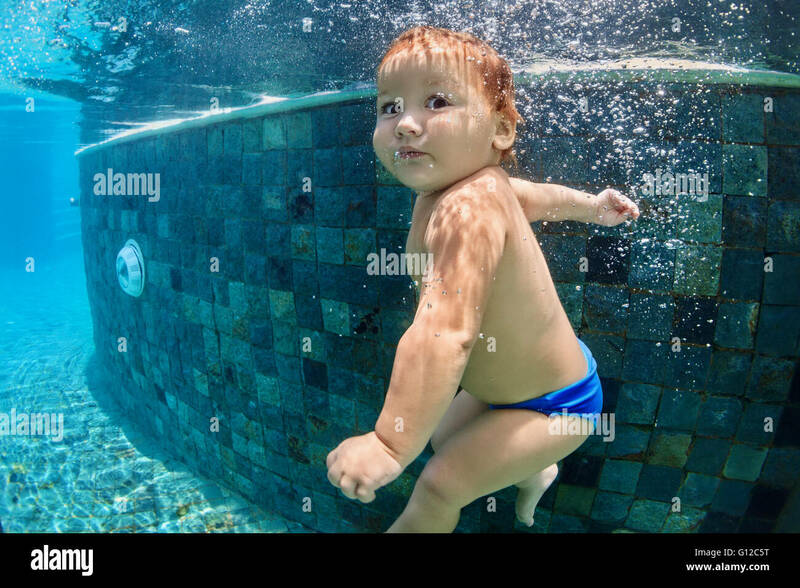 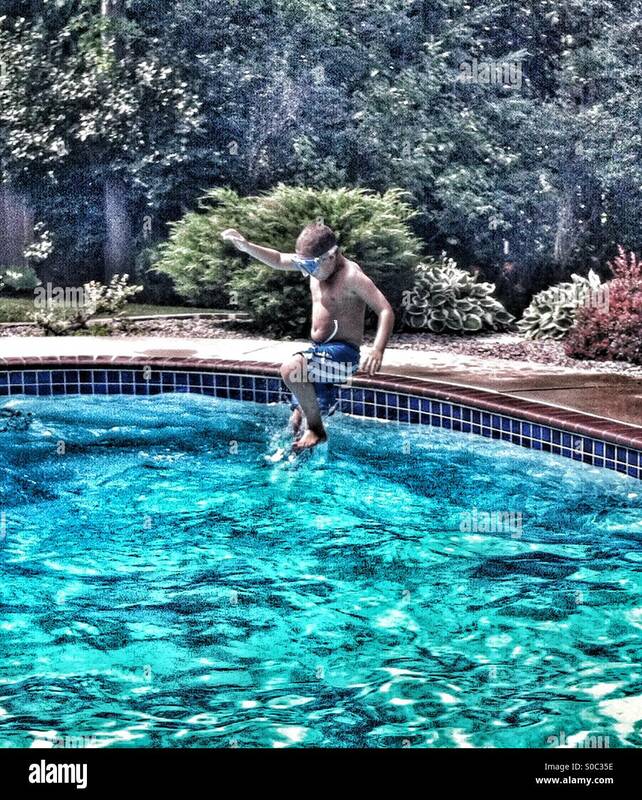 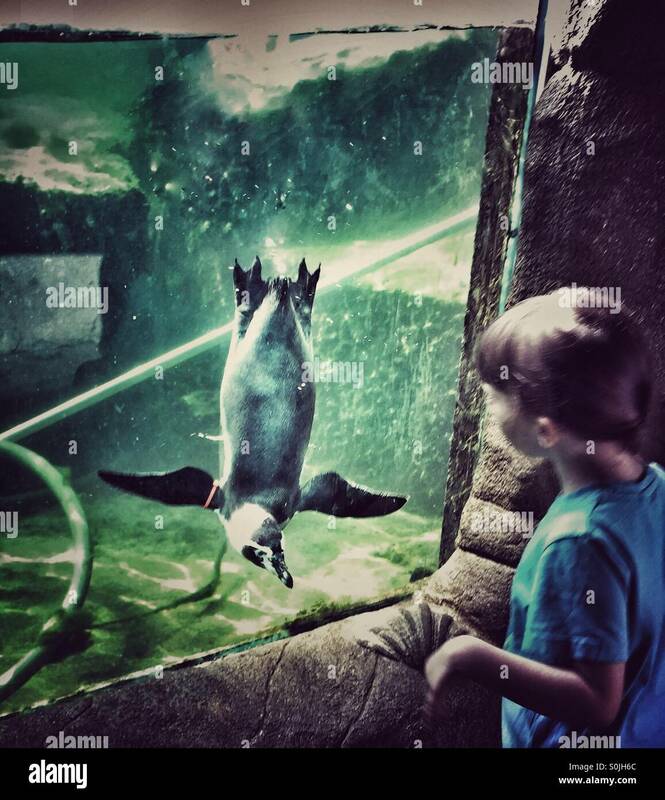 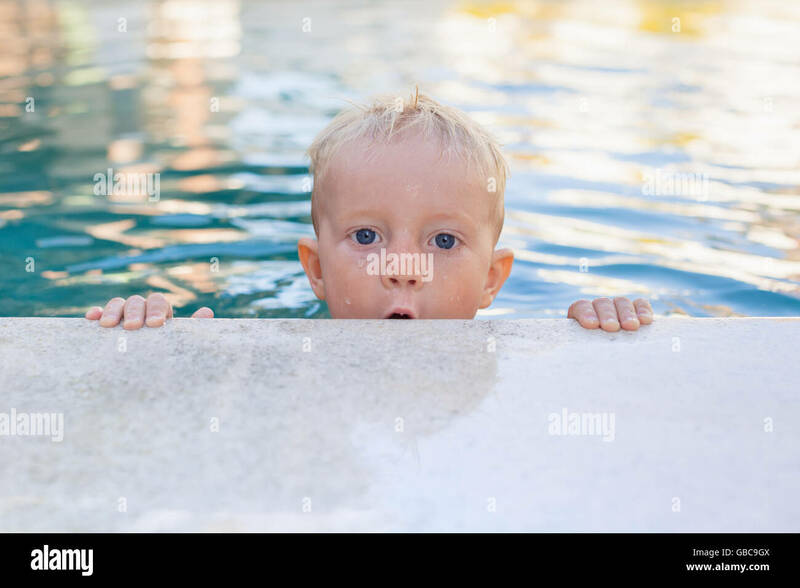 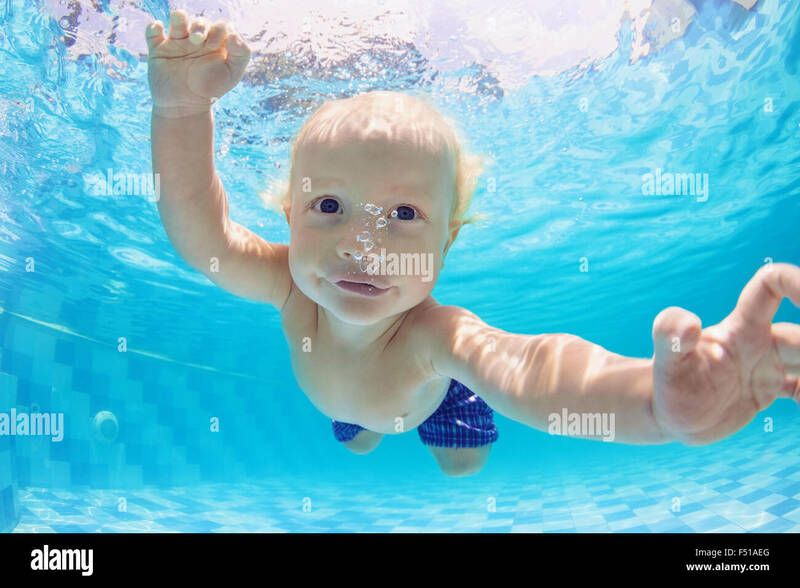 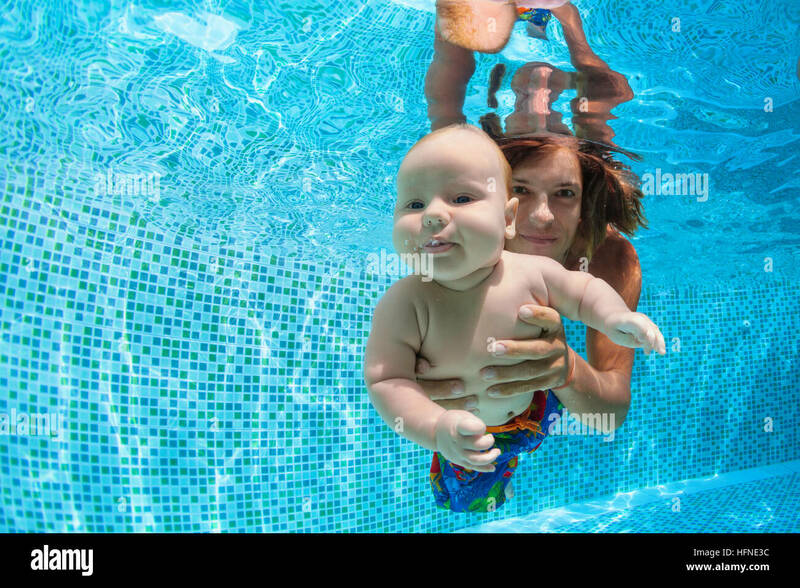 Child learn to swim - funny face of little baby boy in pool. 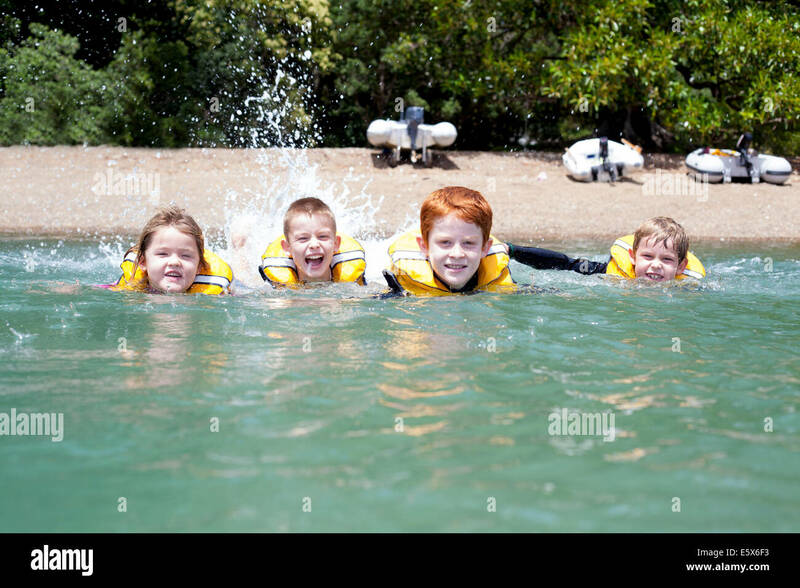 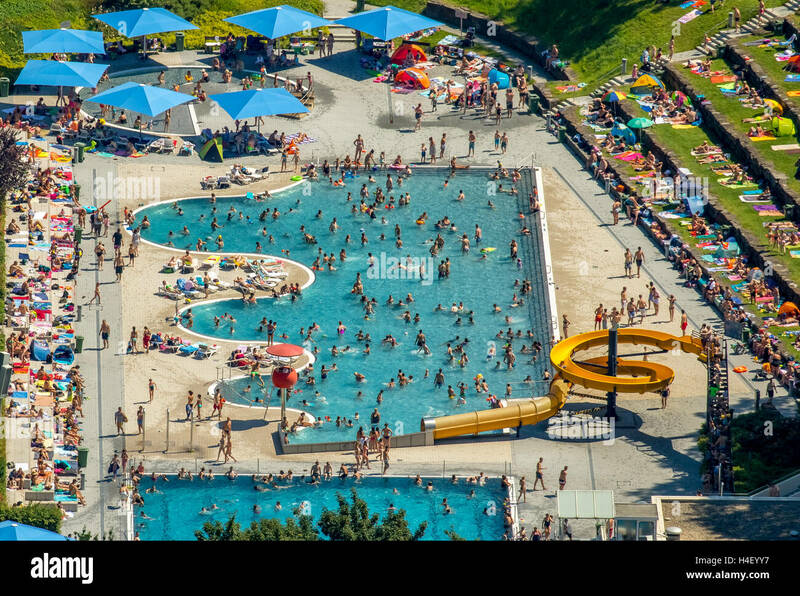 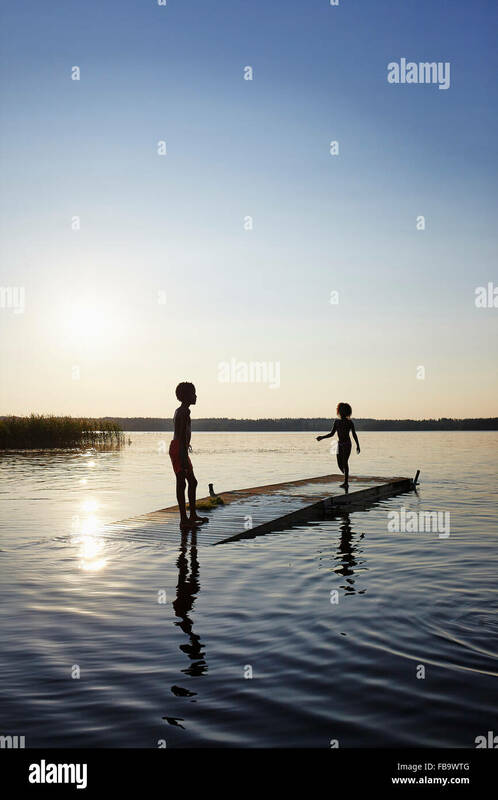 Active healthy lifestyle, water sport, children physical activity. 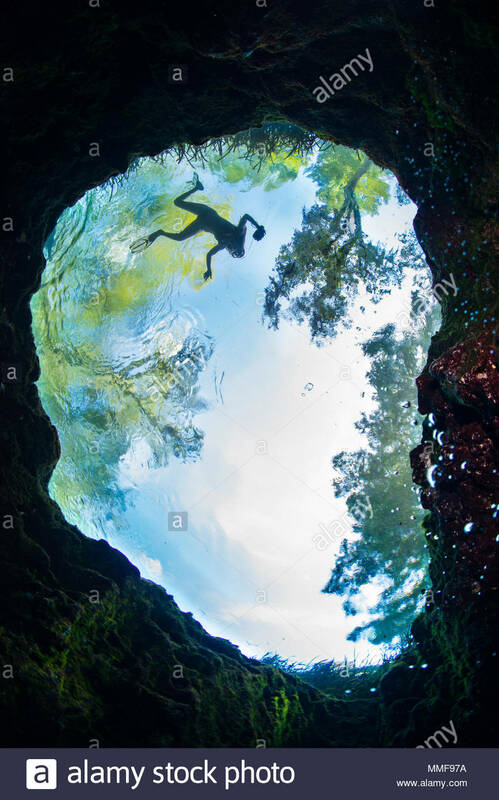 The oval spring vent at Jug Hole and a silhouetted swimmer. 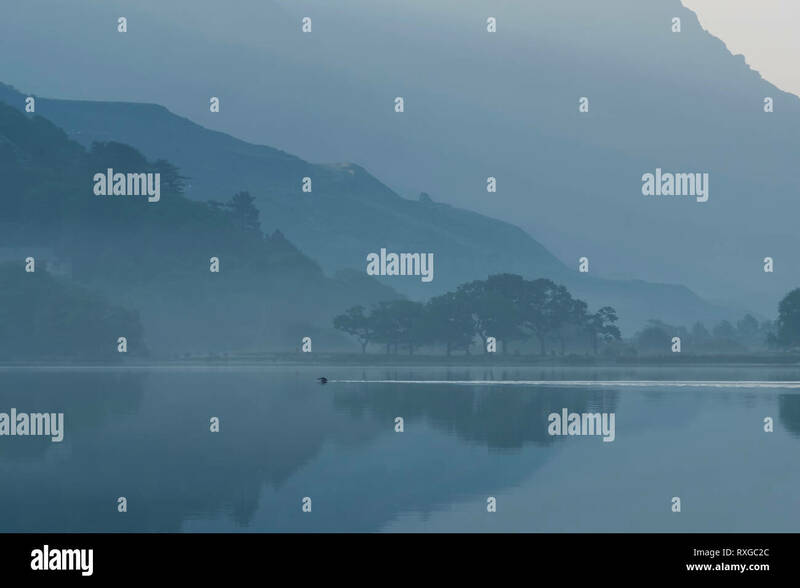 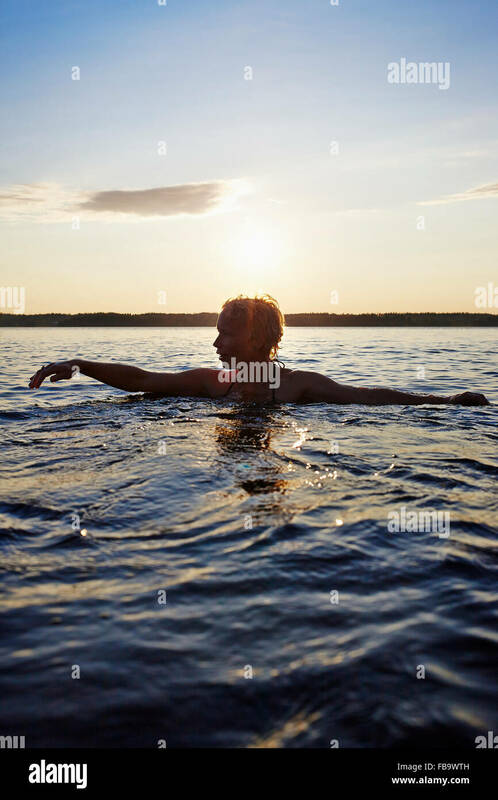 The swimmer. 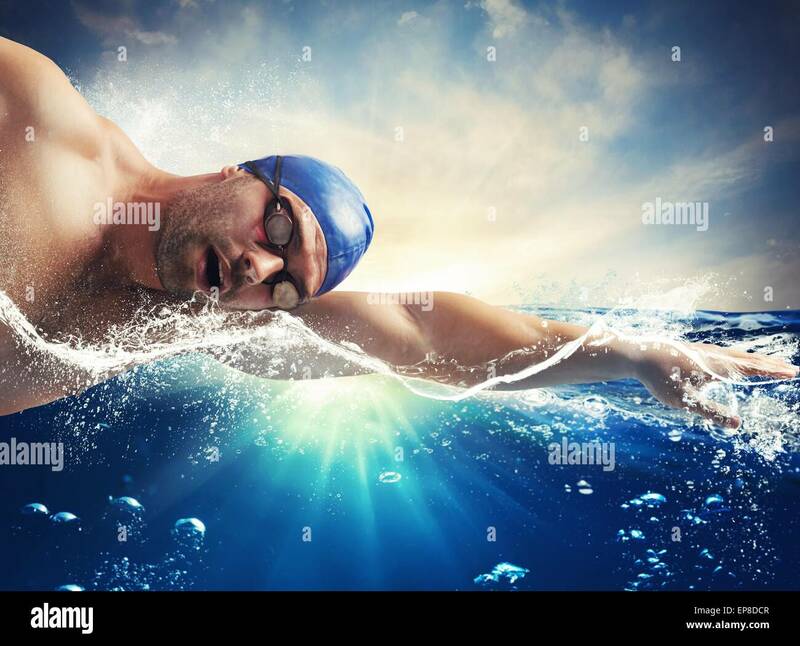 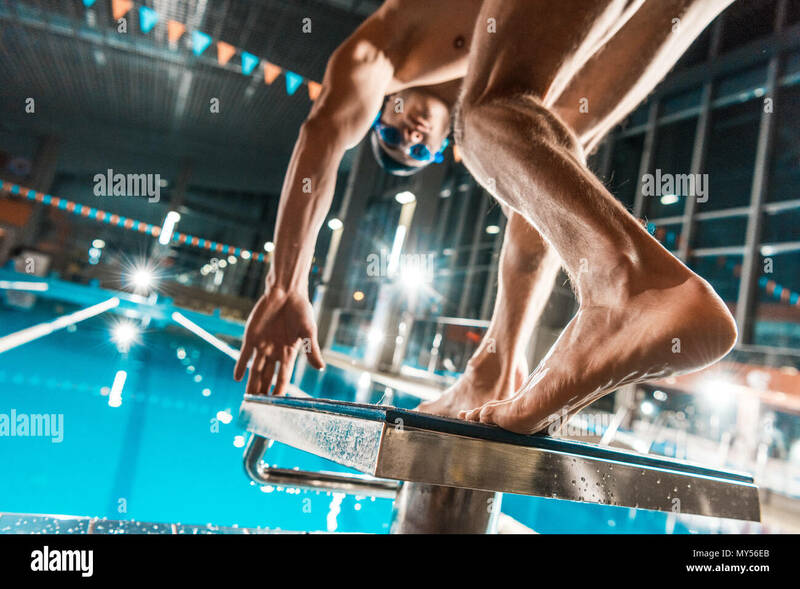 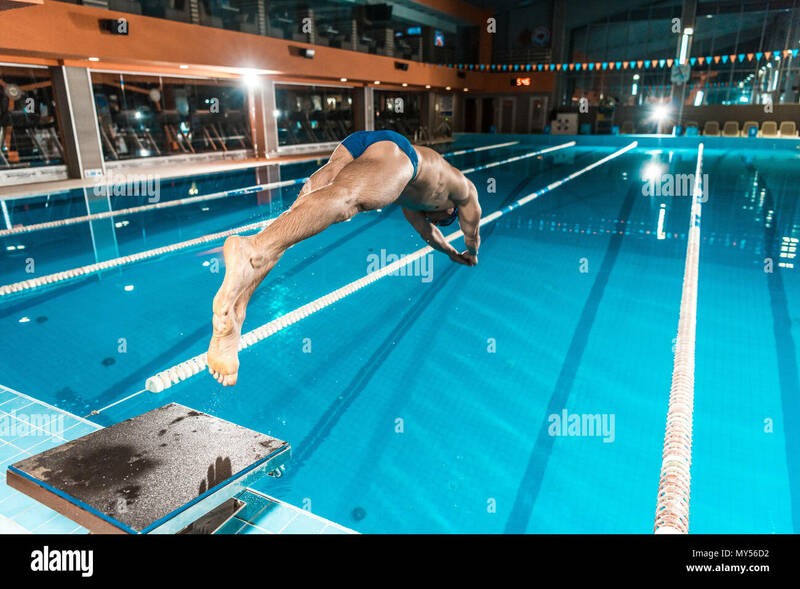 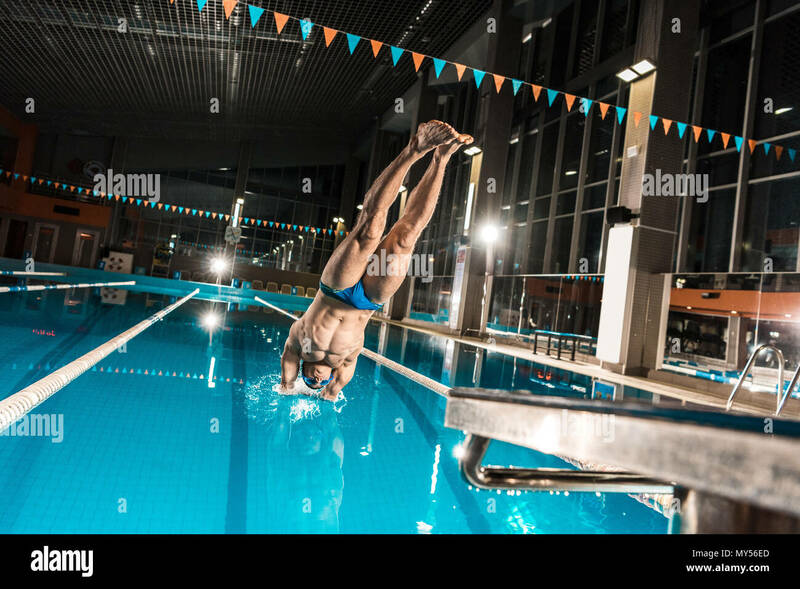 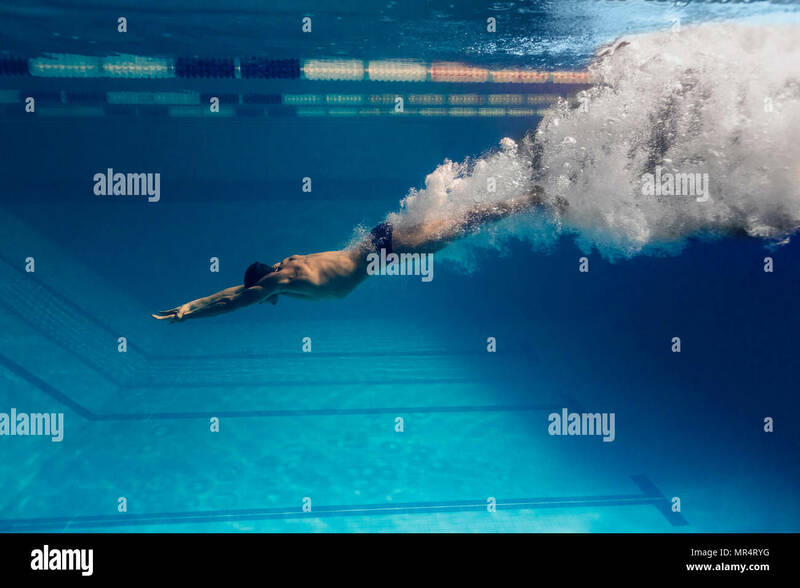 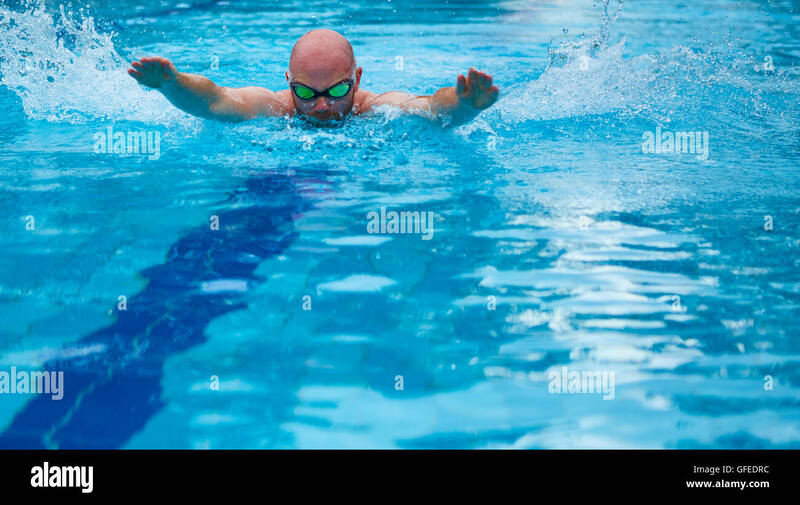 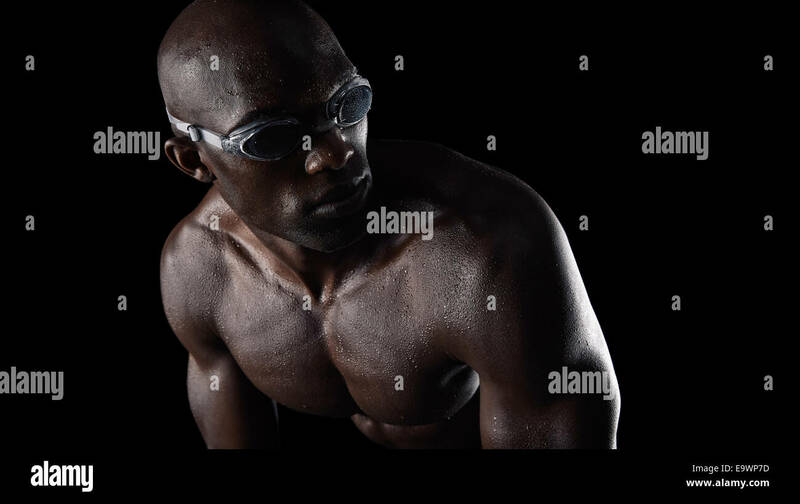 Daring look from man treading water during water polo match. 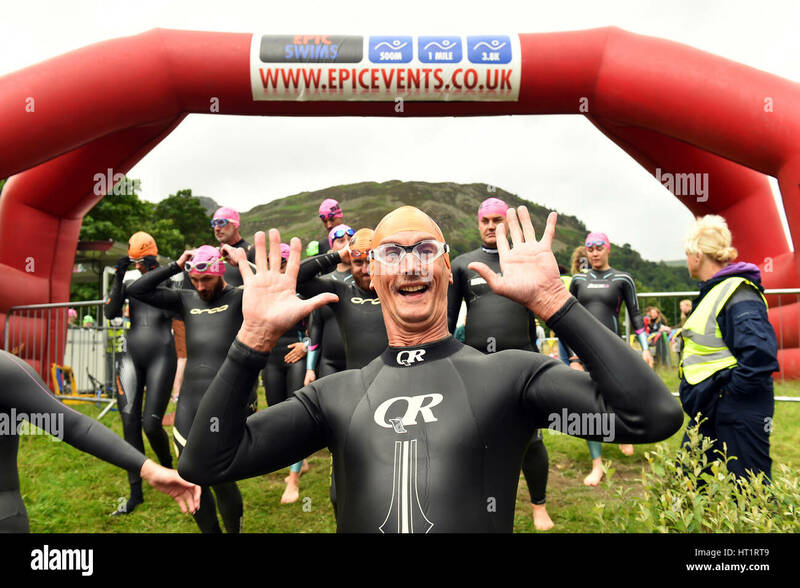 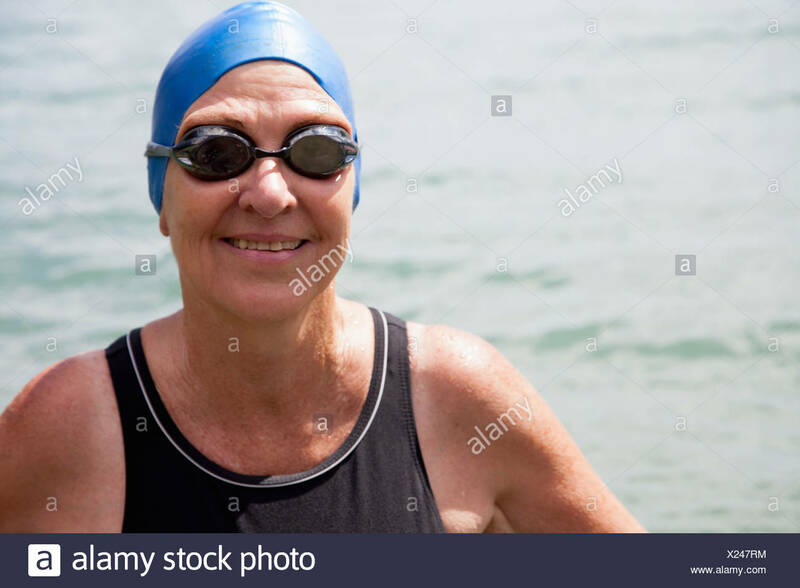 A swimmer in a wet suit, swimming hat and goggles. 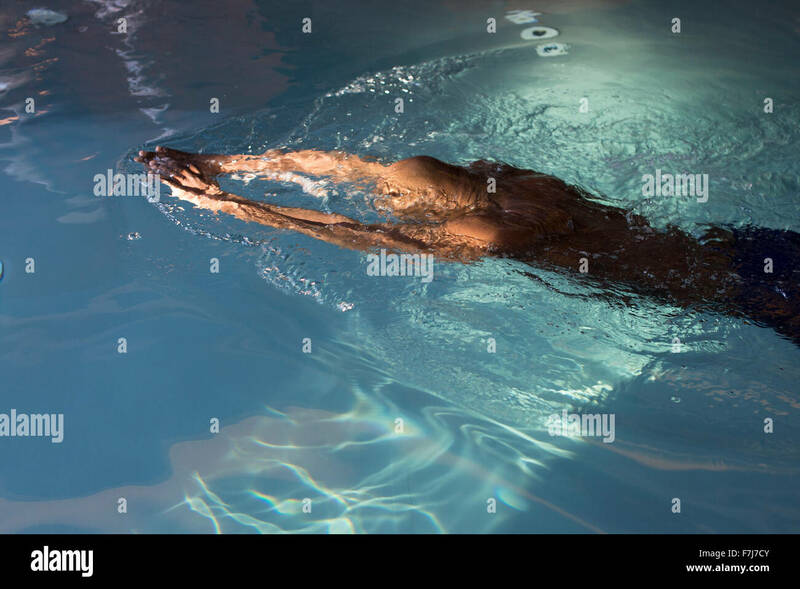 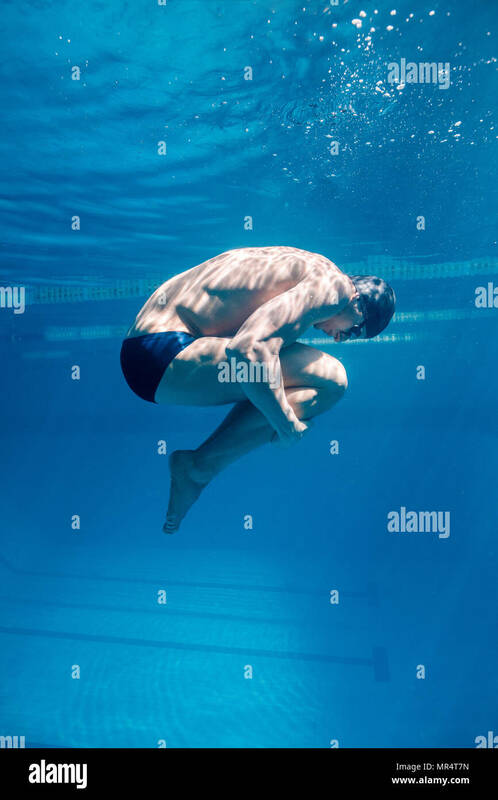 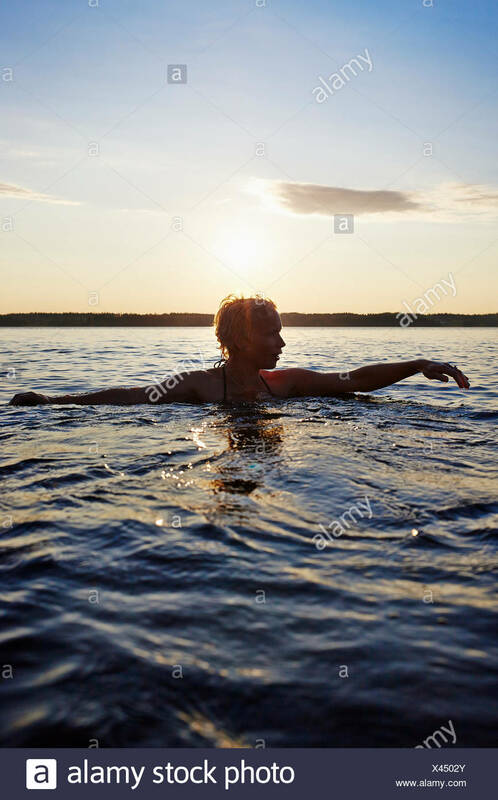 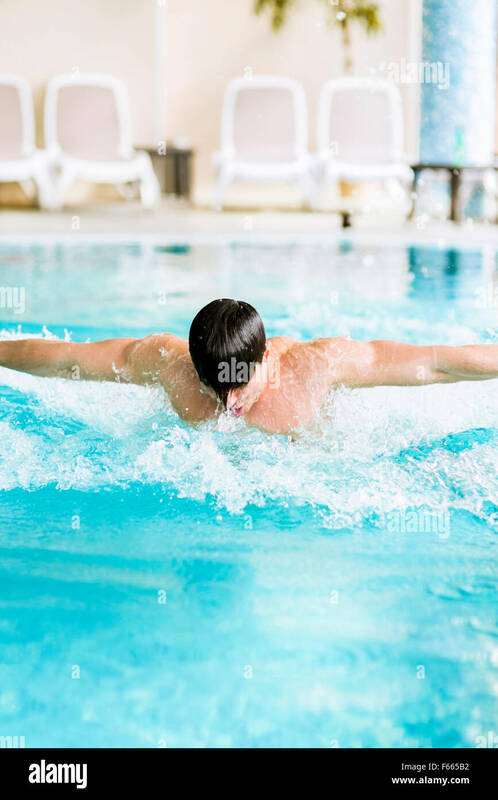 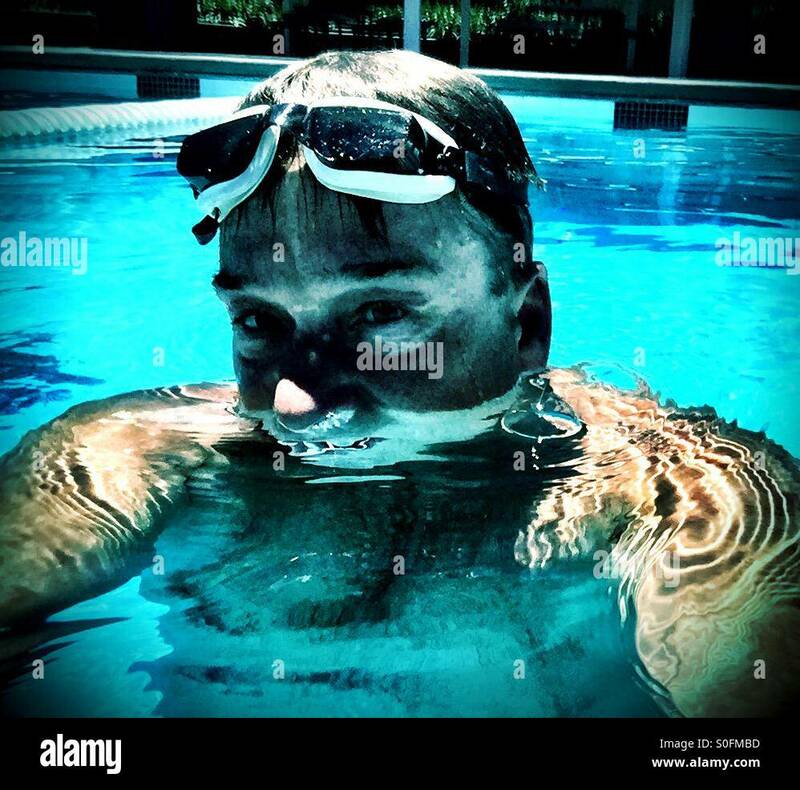 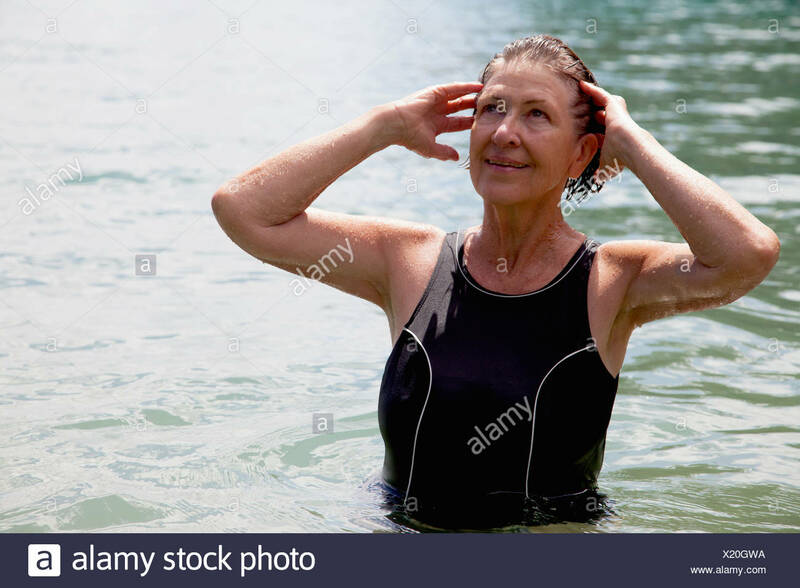 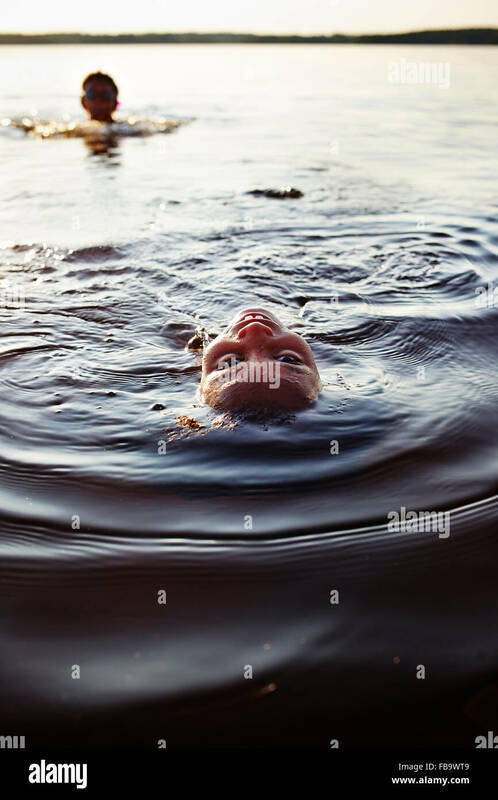 Caucasian lady floating in swimming pool. 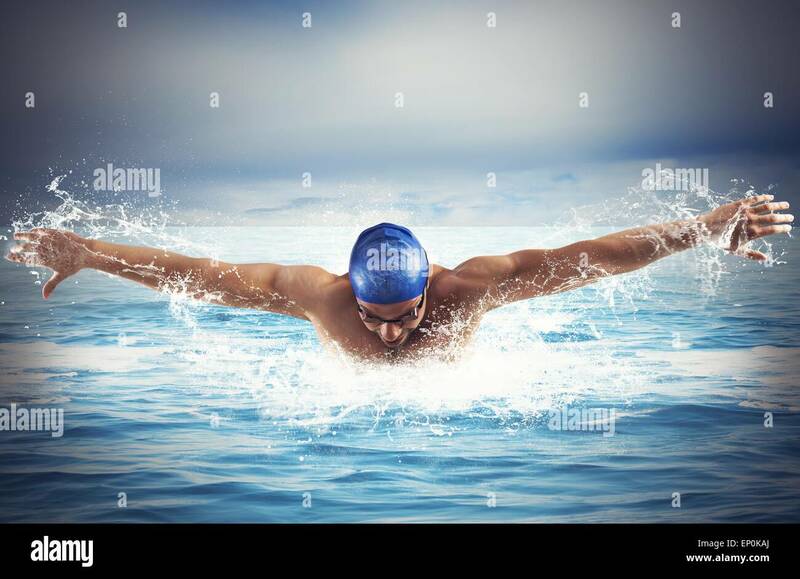 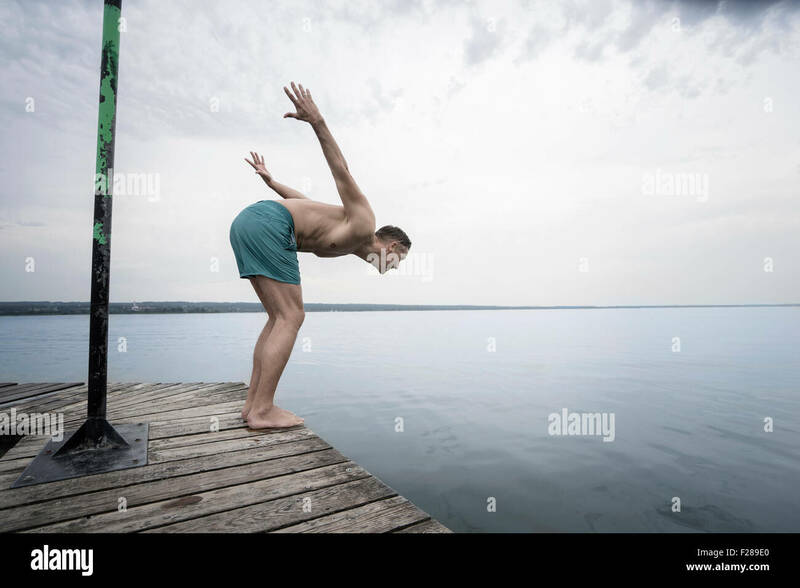 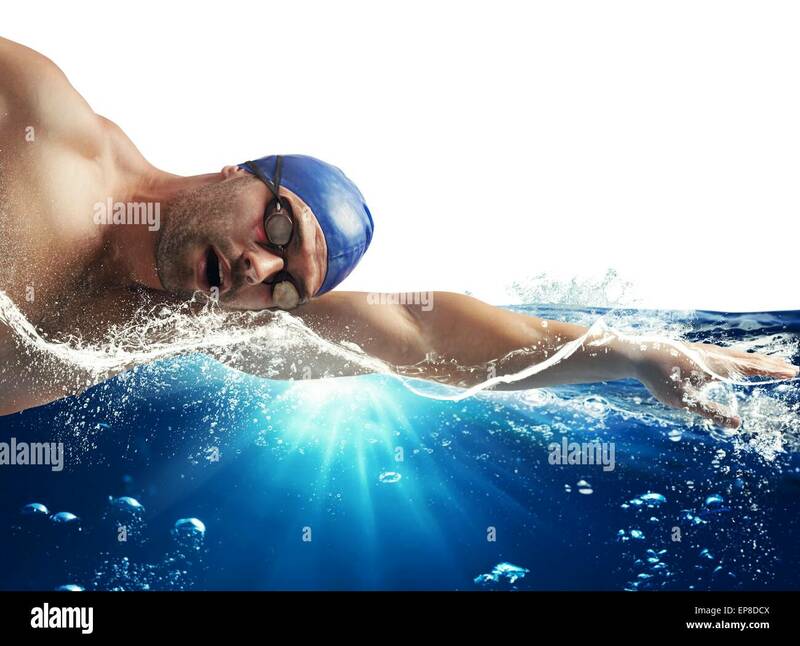 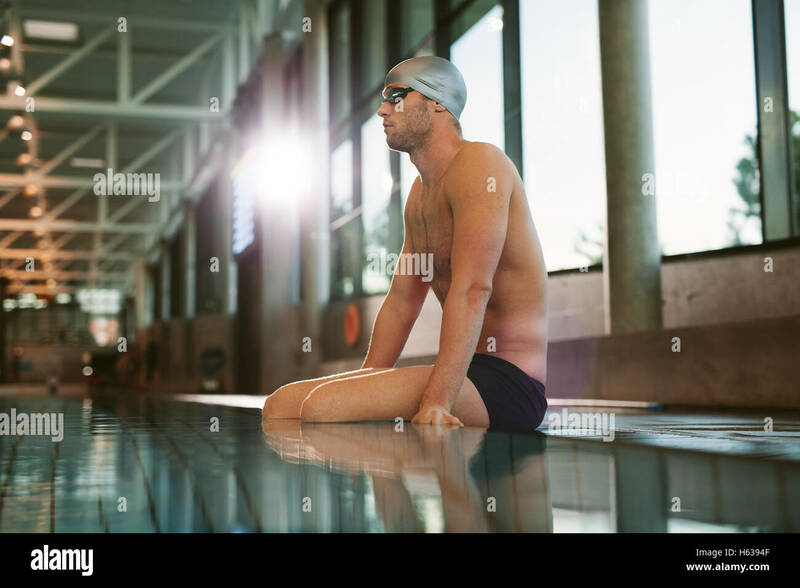 Side view shot of fit young male swimmer relaxing at the edge of a swimming pool. 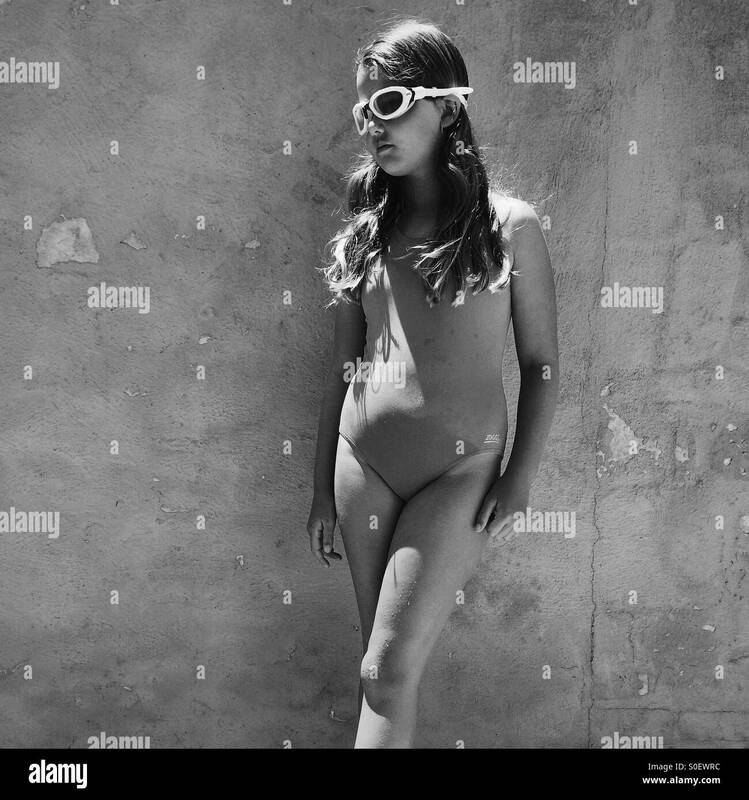 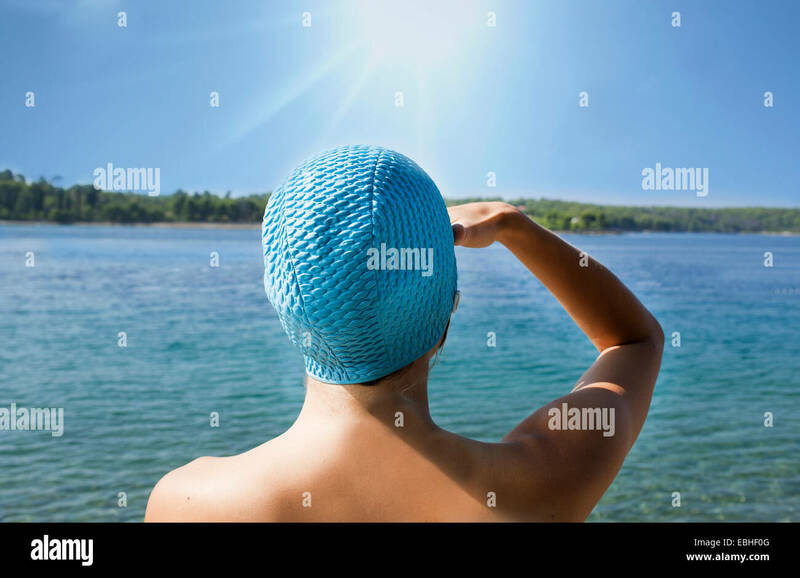 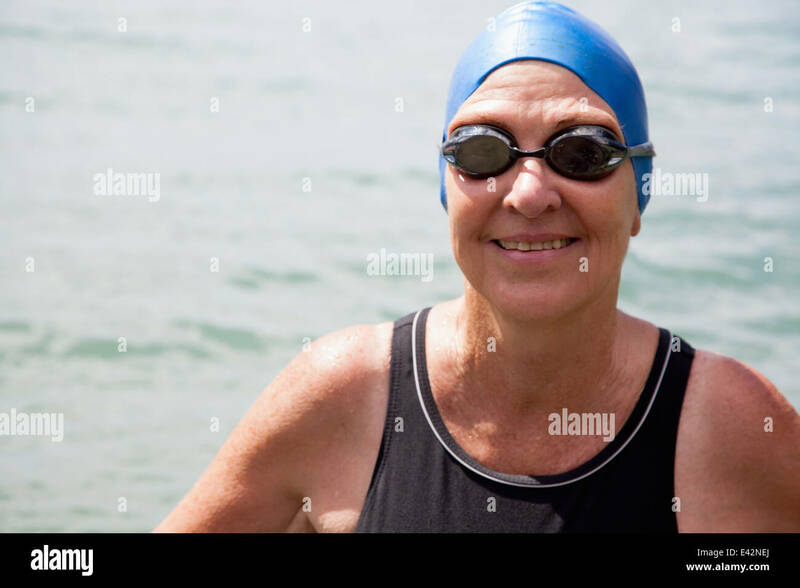 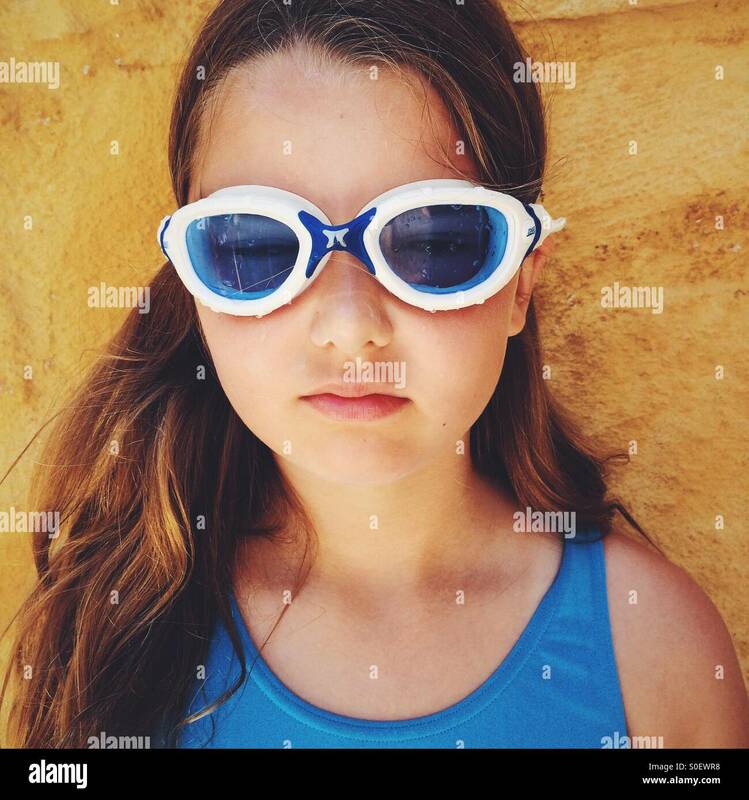 Girl, wearing swimming goggle and a blue swimsuit. 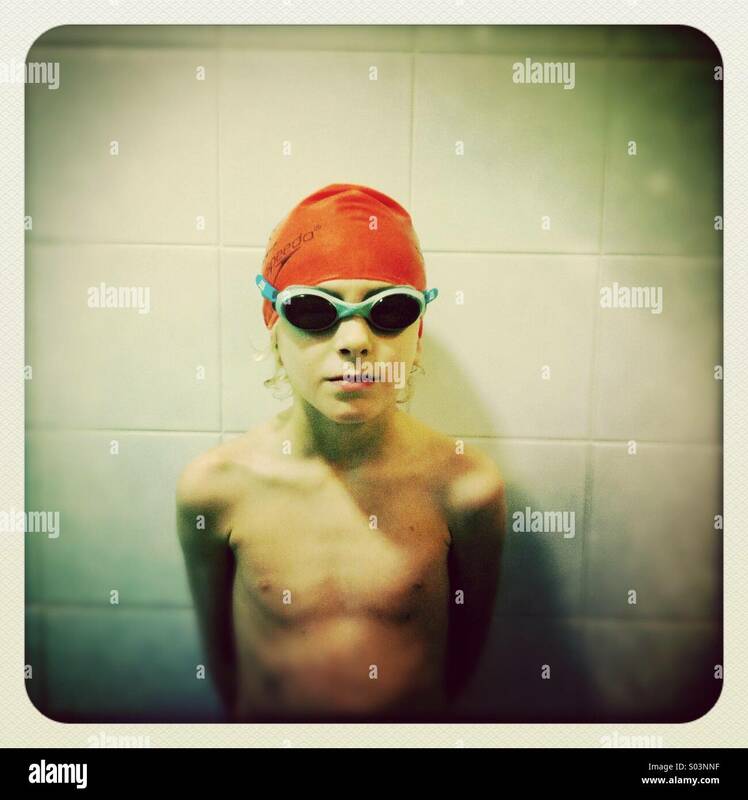 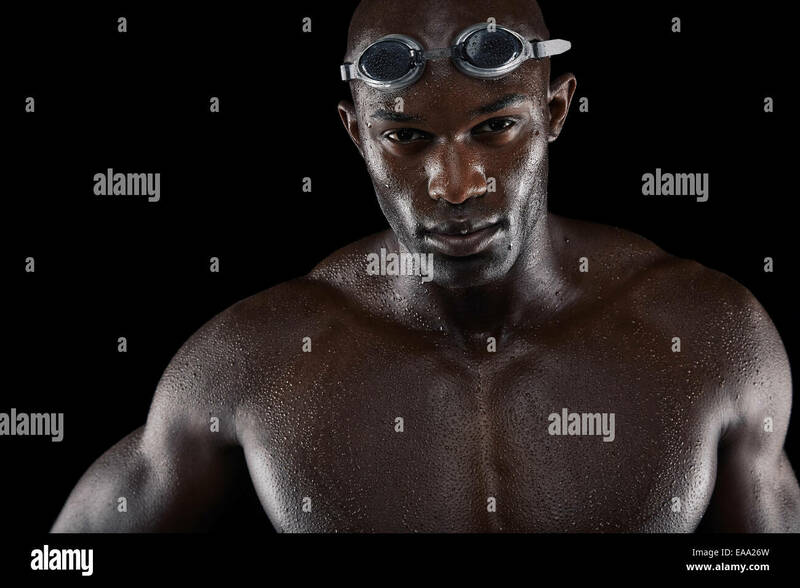 Close-up image of young male swimmer with goggles. 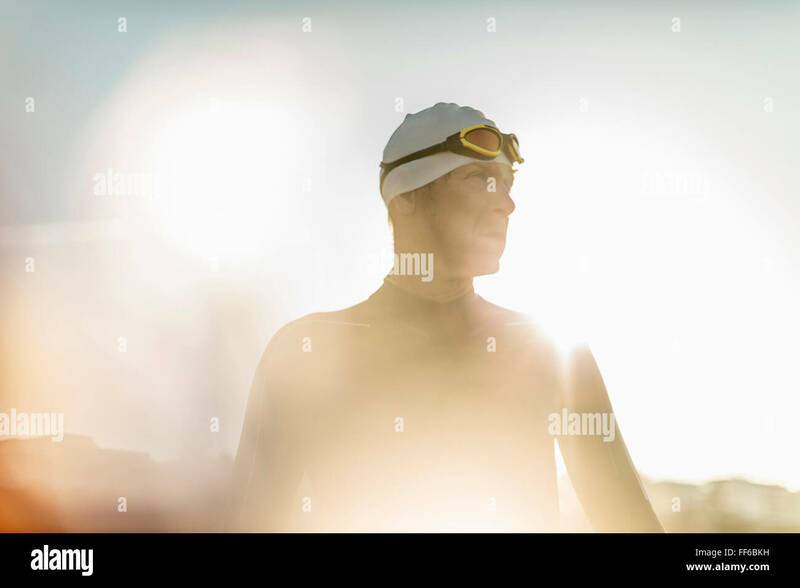 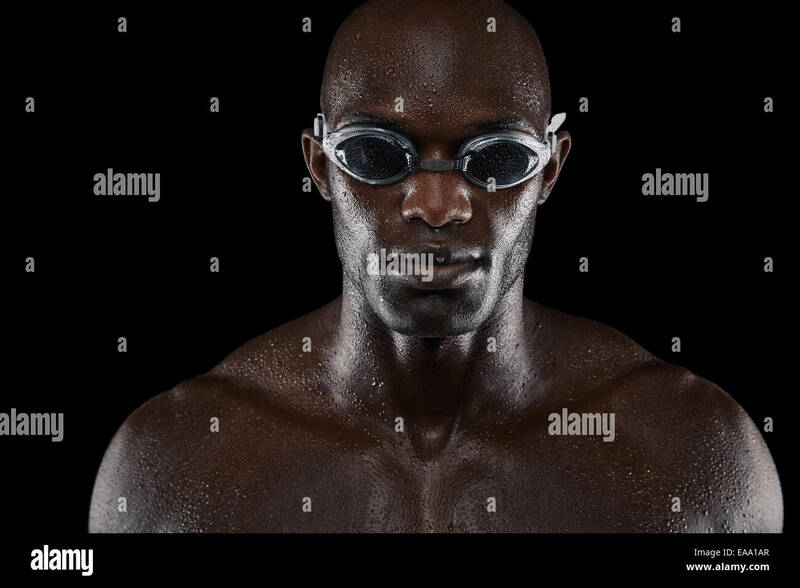 African man with swimming glasses against black background. 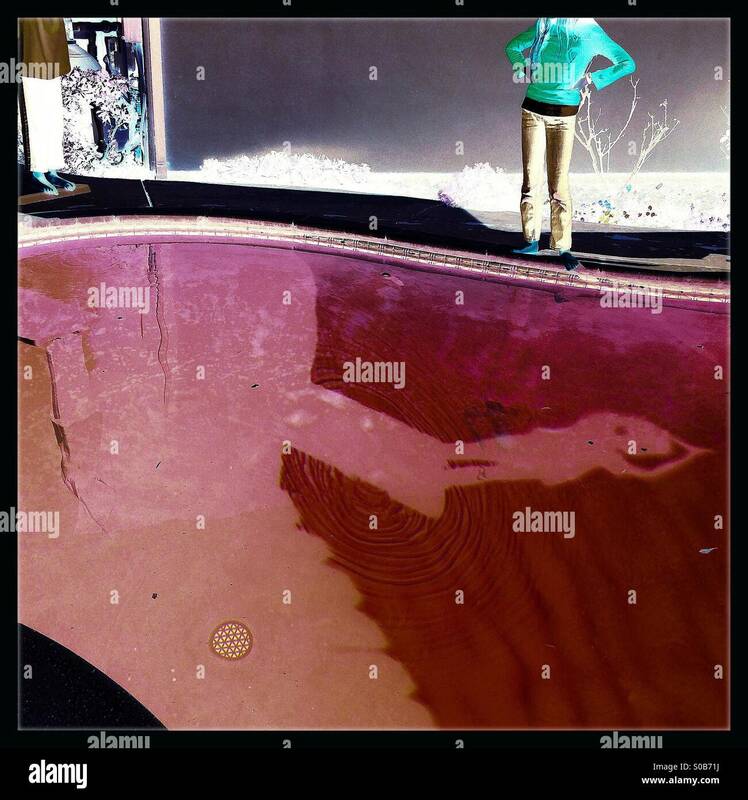 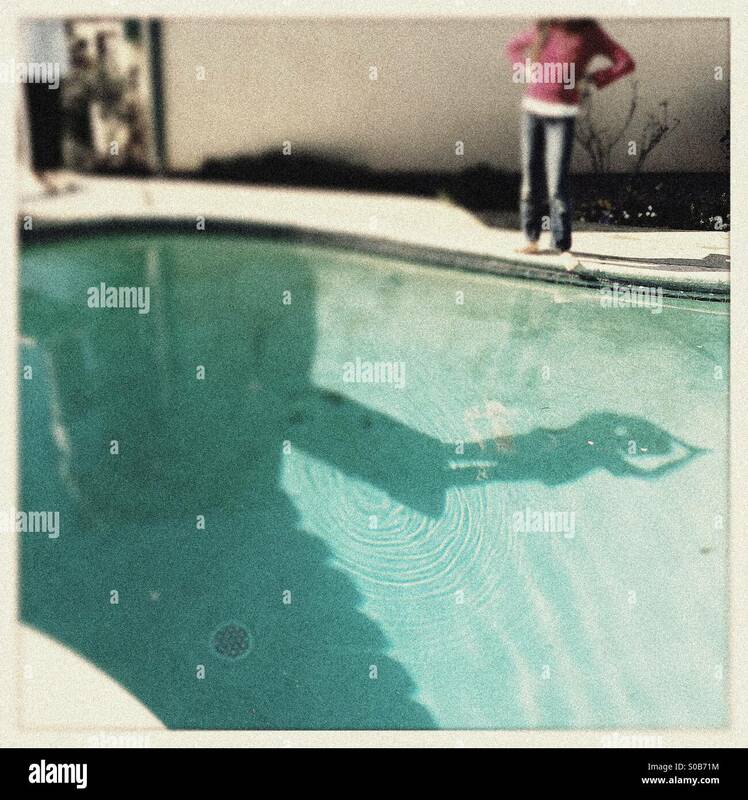 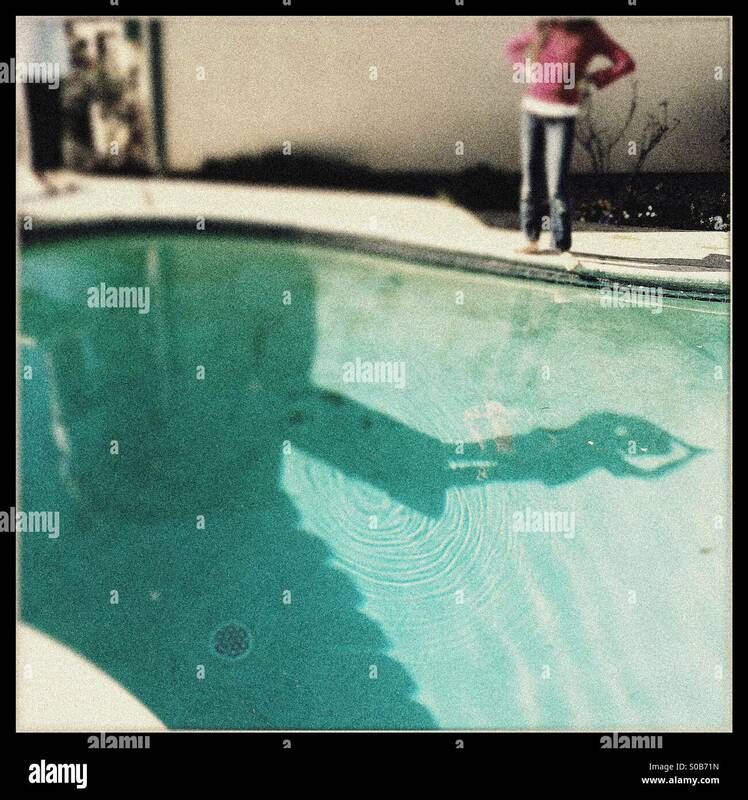 A negative of a shadow on the bottom of a swimming pool of a person diving off of a diving board. 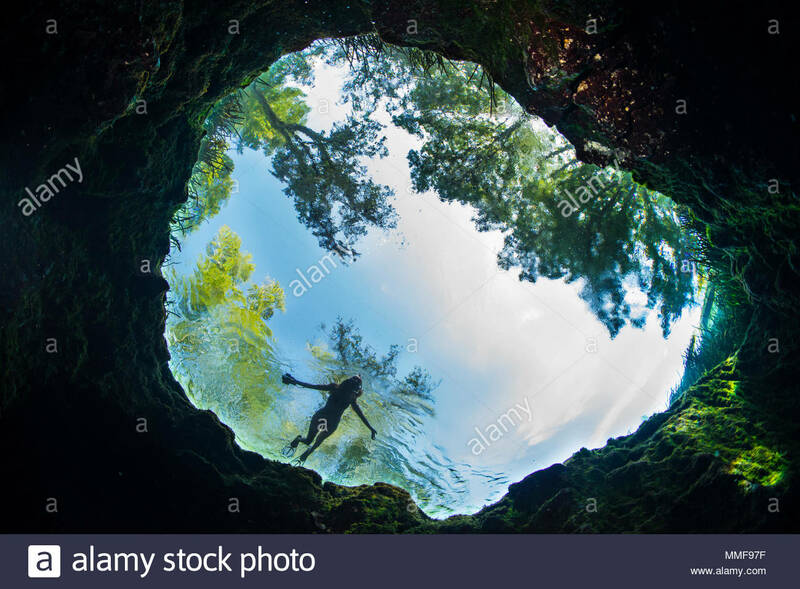 Looking up through the spring vent at Jug Hole as a silhouetted swimmer hovers. 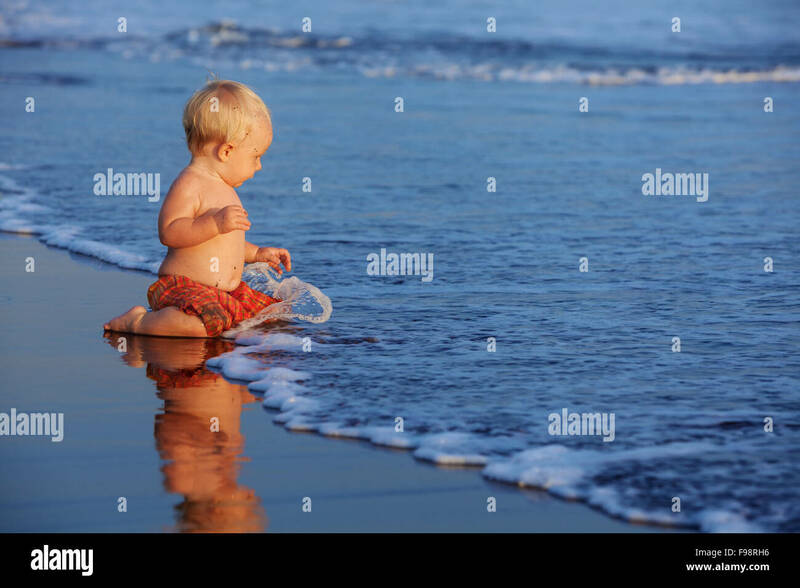 On sunset beach happy baby swimmer sit on black sand and look at sea surf with foam and splash for swimming in waves. 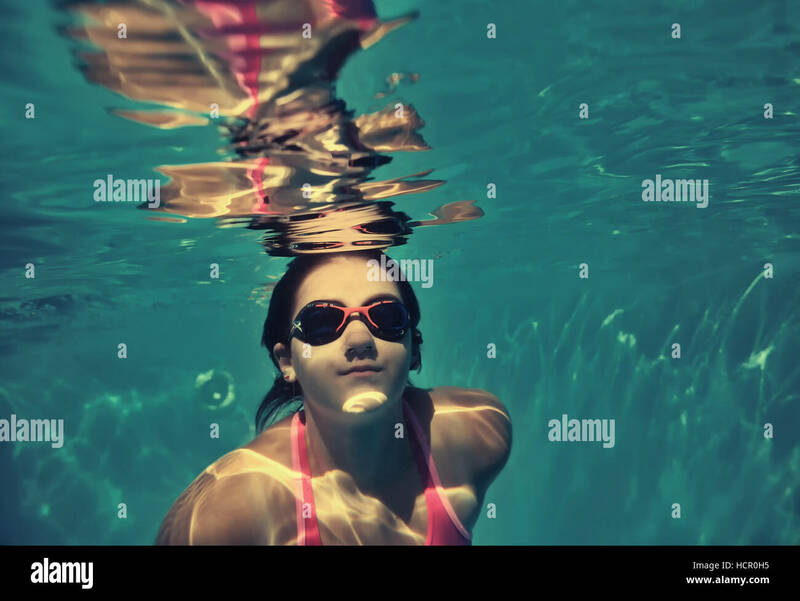 Happy beautiful girl - young woman dive underwater with fun over coral reef in sea pool. 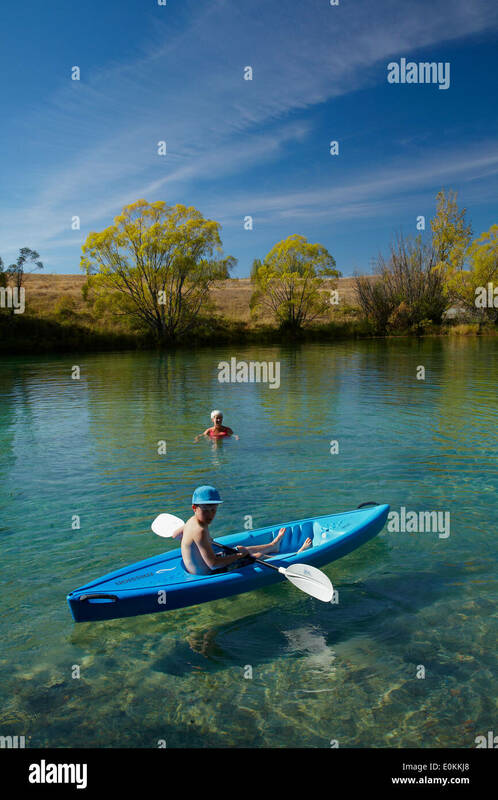 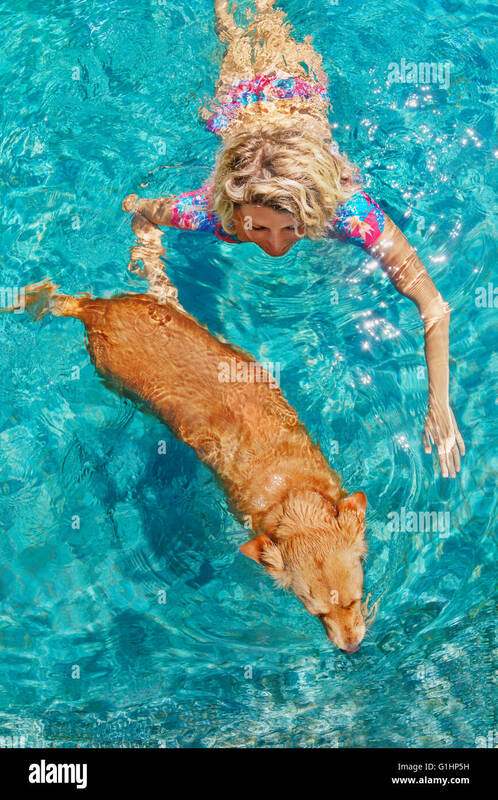 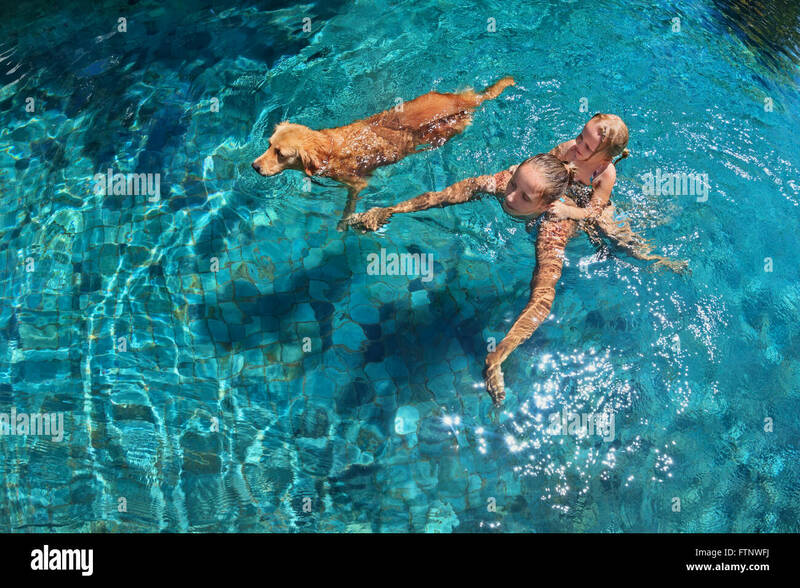 Funny photo of sunbathing woman playing with dog and training dog puppy in swimming pool with blue water. 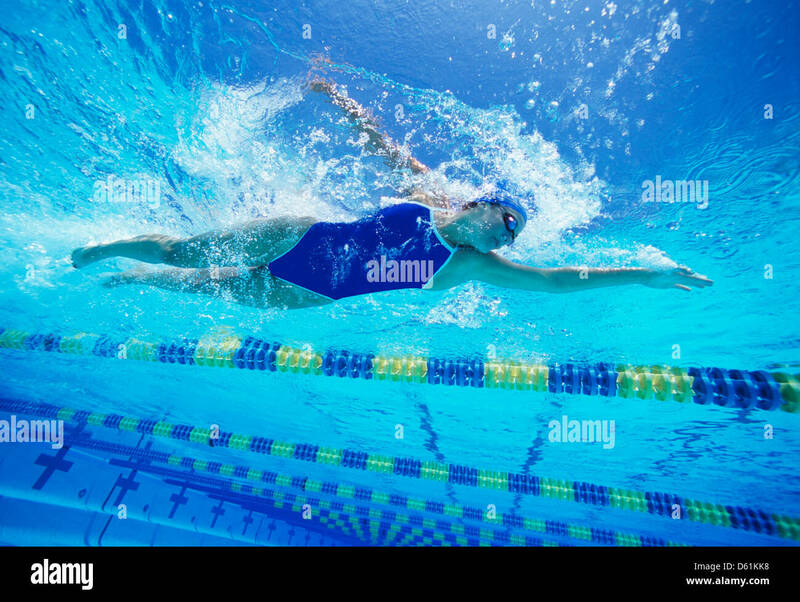 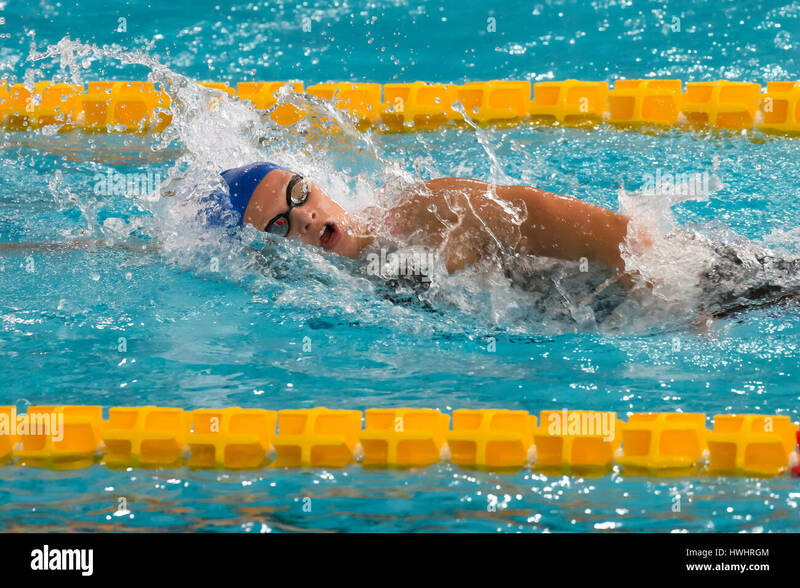 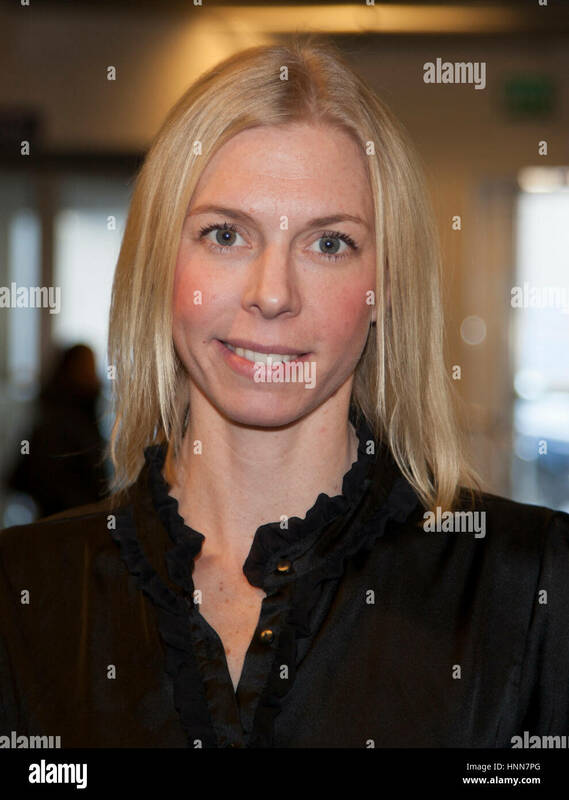 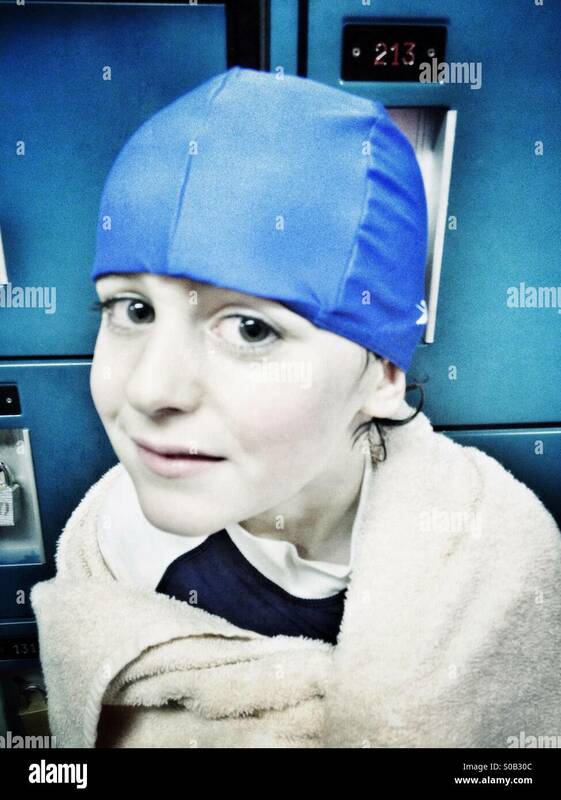 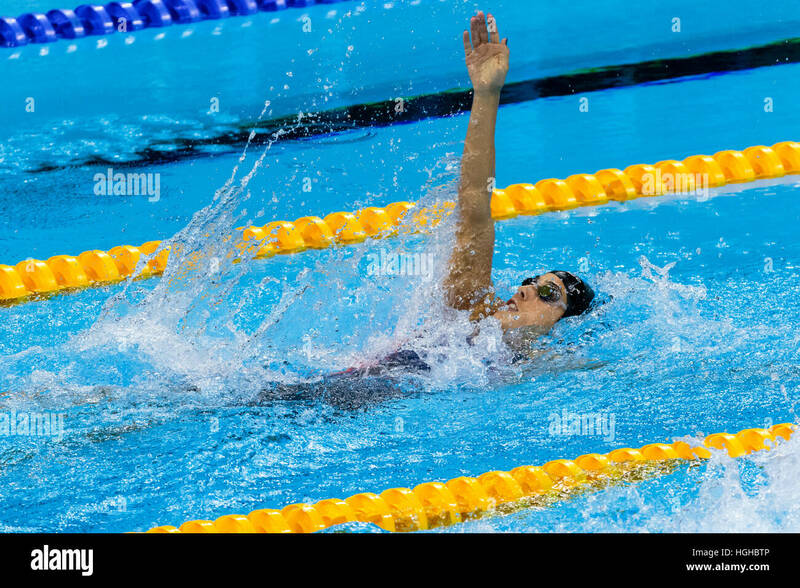 MILAN, ITALY - March 10, 2017: female swimmer during 7th Trofeo citta di Milano swimming competition. 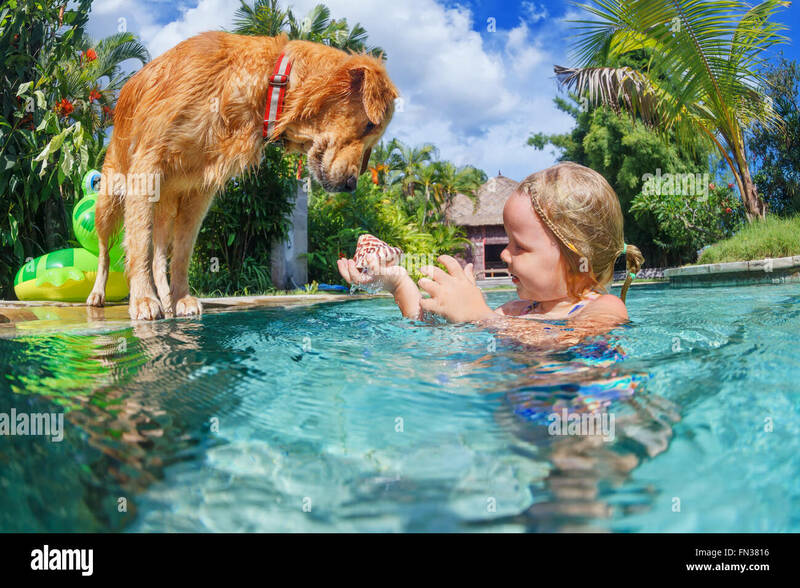 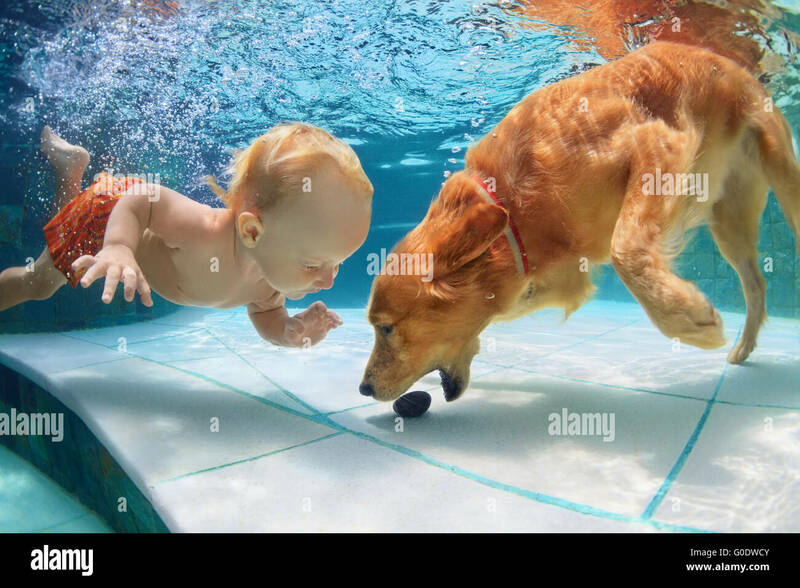 Little child play with fun and train golden labrador retriever puppy in swimming pool - dive underwater to retrieve the shell. 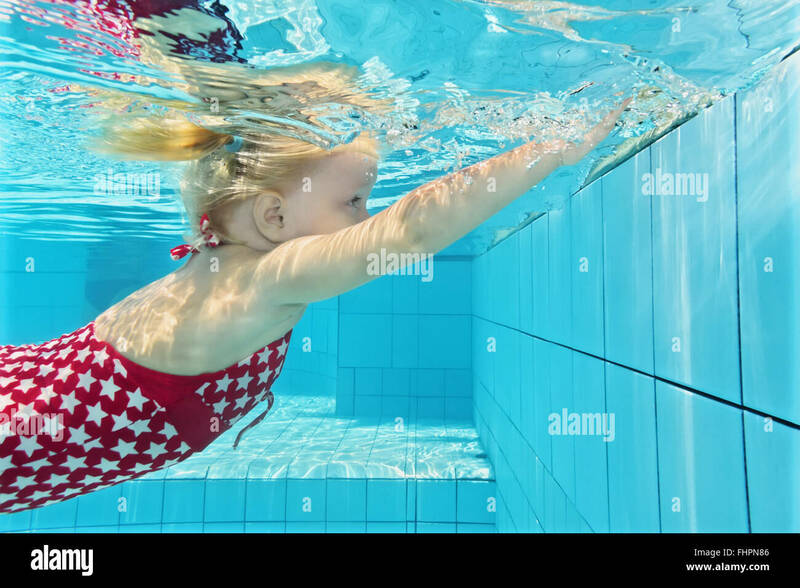 Child swimming lesson - girl learning to dive underwater in pool.